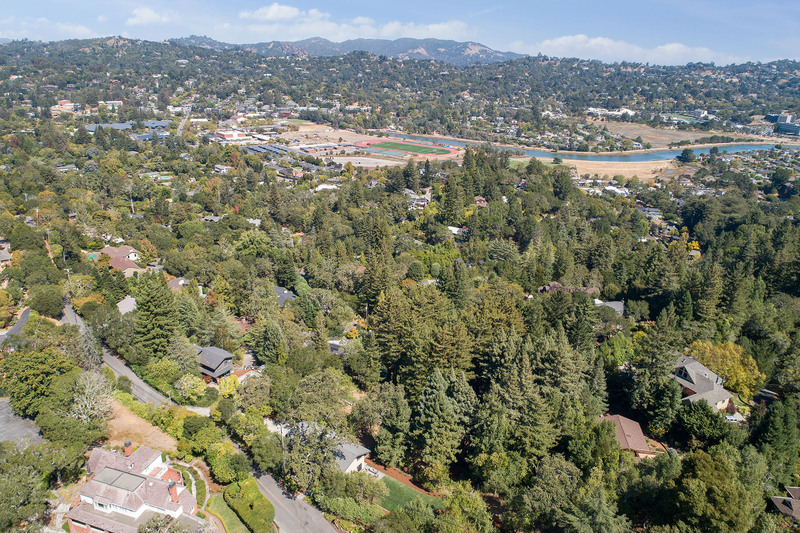 Just completed and located on one of the best “quiet” streets in Kent Woodlands, 99 Rancheria Road was designed by the renowned architect Steven Wisenbaker and offers 5 bedrooms/3 baths on .6612 acres. 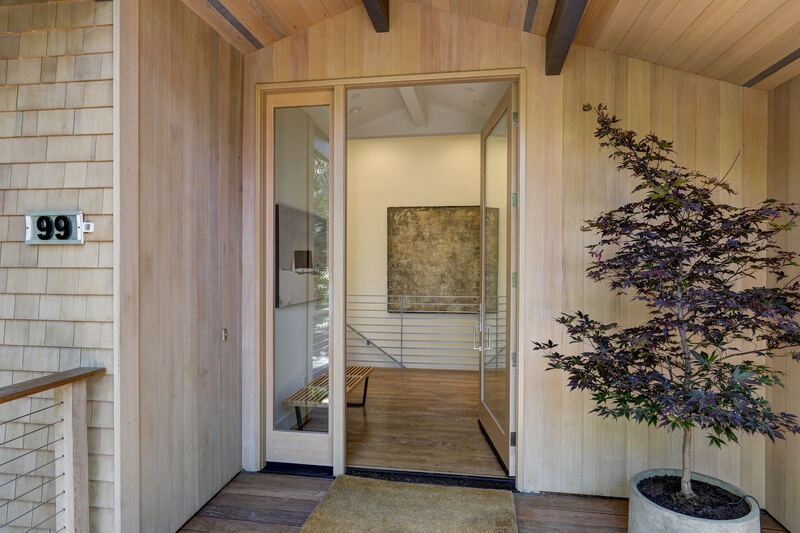 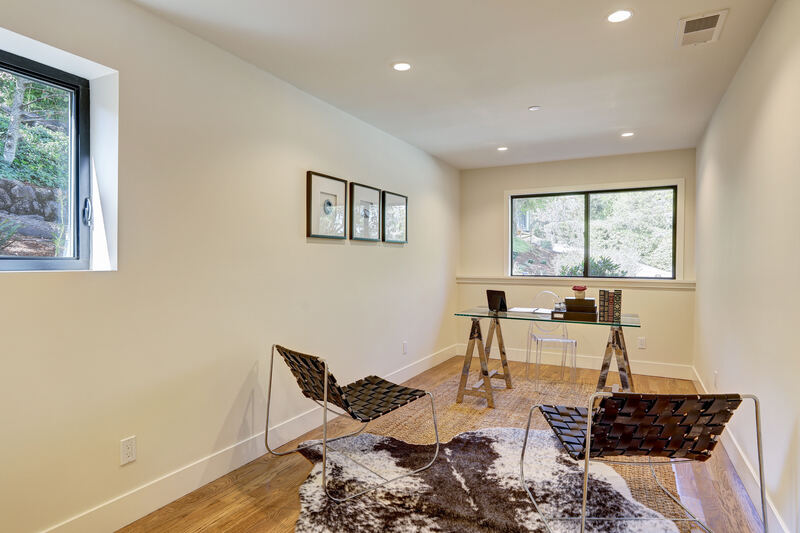 The contemporary shingle style residence was completely remodeled and the spaces were re-patterned to optimize the flow within the house and connect with the private, sunny outdoor spaces. 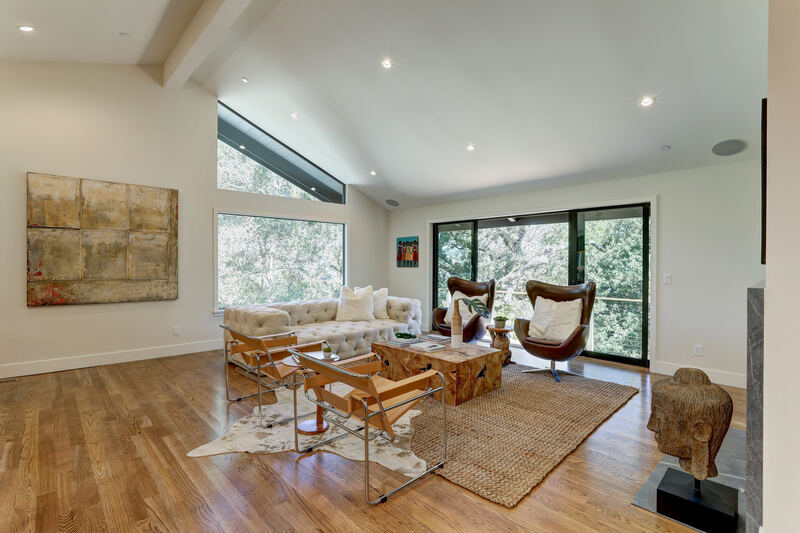 With exceptional attention to detail throughout, the chic residence is unparalleled in design esthetic and features dramatic art walls, high ceilings, open floor plan and exceptional indoor-outdoor flow. 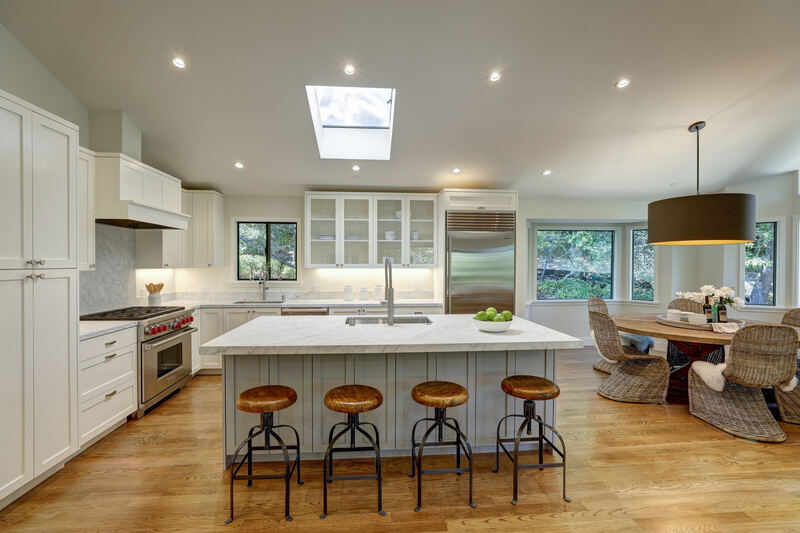 The center of the home is the magazine worthy great room that includes an open concept chef’s kitchen, dining area and living room that opens to a spacious deck with access to a sweeping level lawn, elegant terrace and outdoor living spaces. 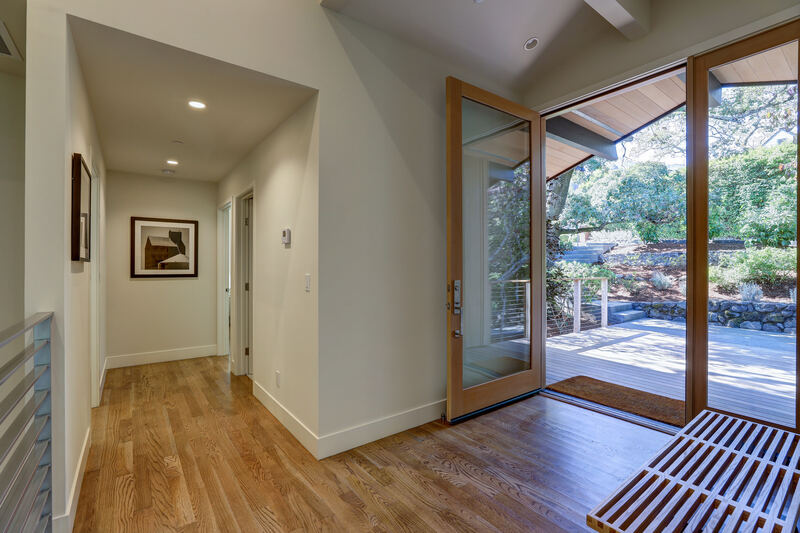 The large Ipe front deck with cable railing connects to a magnificent floor to ceiling glass front door and grand formal entrance of this sophisticated and welcoming home. 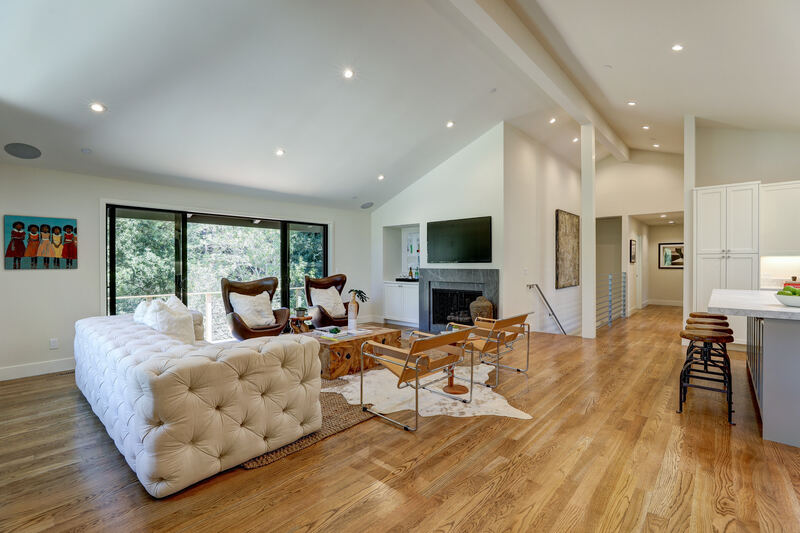 The massive great room wows and features soaring ceilings, White Oak flooring, abundant windows, wood burning fireplace with honed Atlantic Lava marble surround and inviting deck with cable railing accessed through sliding glass doors that leads to the outdoor living spaces, which include a soccer field-like level lawn area with all day south facing sun. 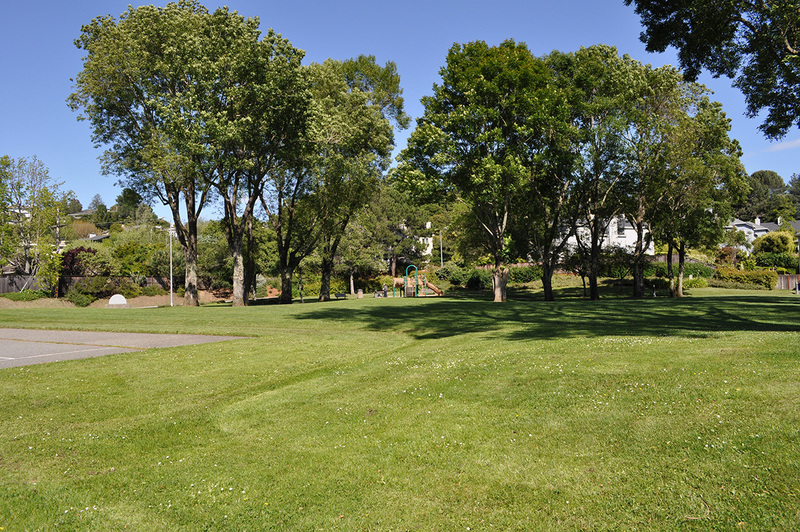 There are also approved plans for a pool. 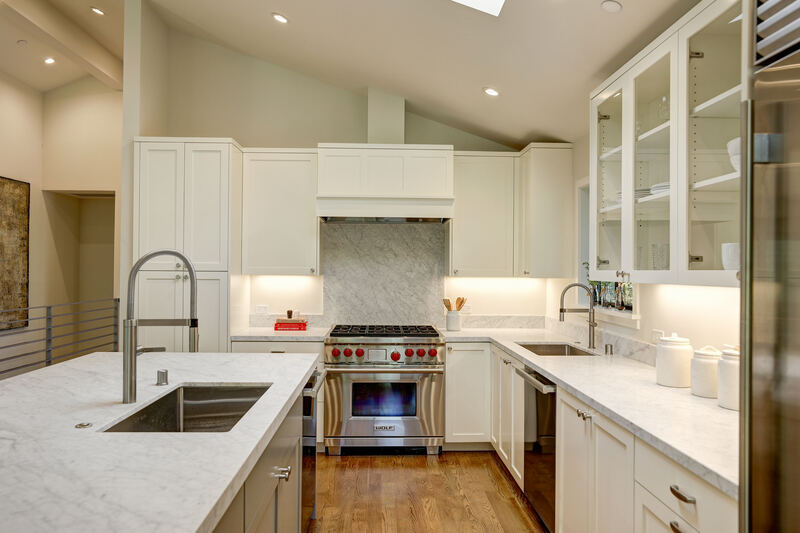 A stunning open concept kitchen with oversized center island features sleek Carrera marble countertops and backsplash, glass-front custom cabinetry, two sinks, skylight, breakfast bar and top of the line appliances including Sub-Zero refrigerator, Wolf Range and dual Miele dishwashers. 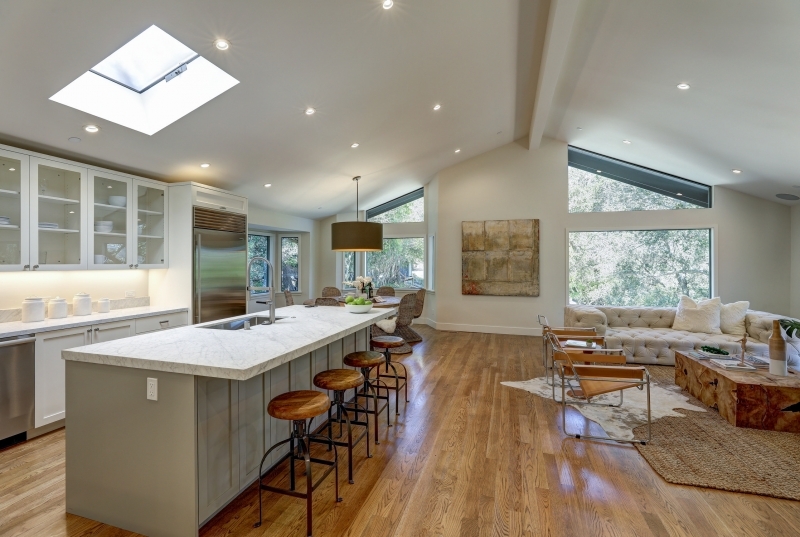 Seamlessly connected to the kitchen is a generous dining area and a dramatic great room with vaulted ceilings, fireplace, oversized picture window and deck overlooking mature oaks. 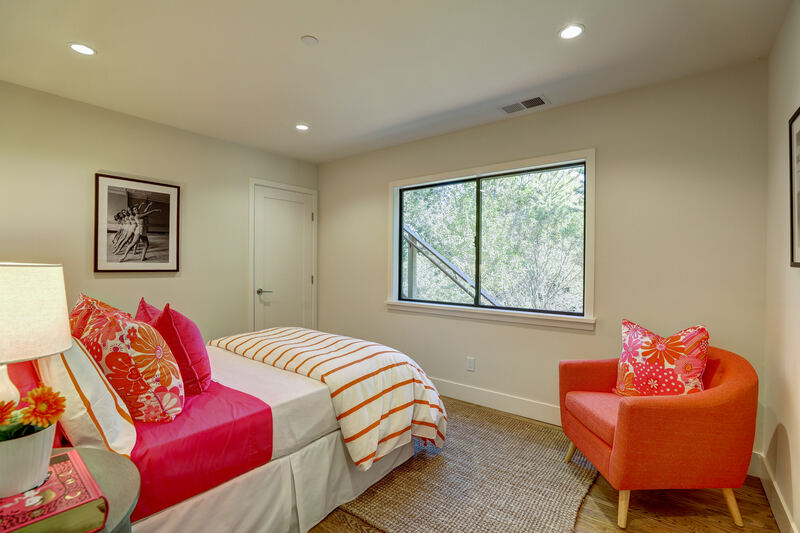 The master suite on the same level as the public rooms, boasts high ceilings, private deck, two walk-in closets and views of the hillside and lawn area. 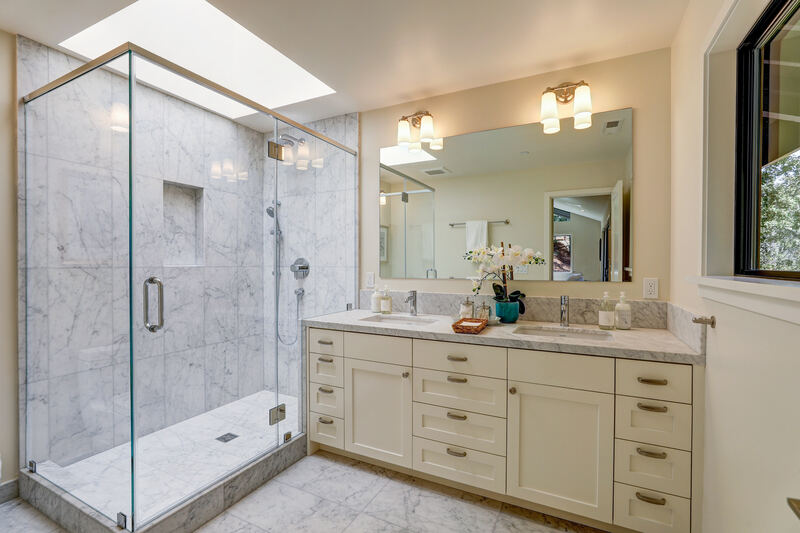 An elegant master bath features Carrera marble walk-in shower, Carrara marble dual sink vanity and a skylight. 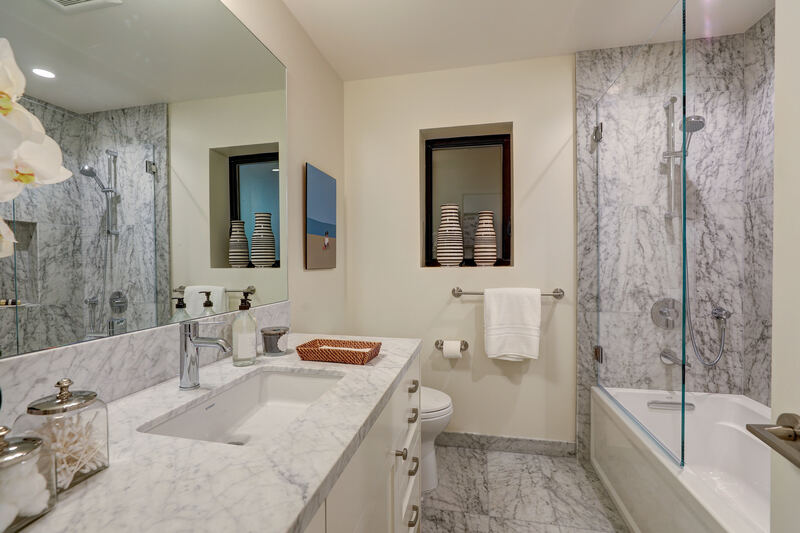 A light filled guest bedroom and ensuite full bath with Carrara marble vanity and walk-in shower are also located on the main floor. 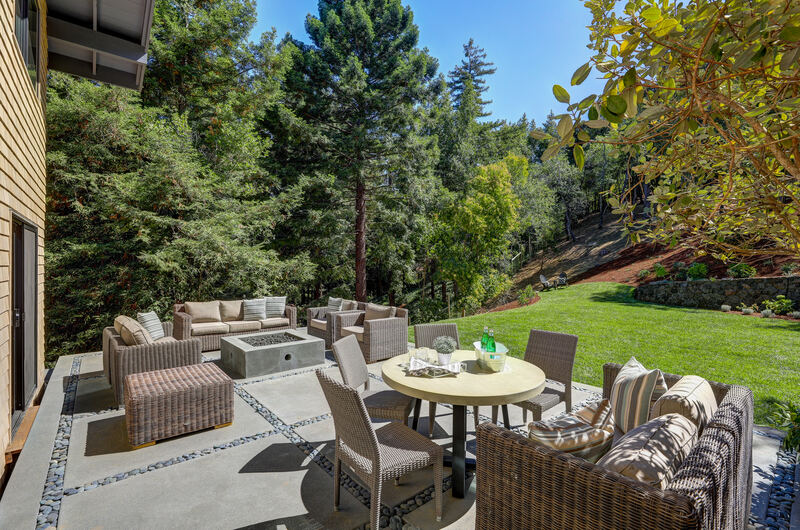 The downstairs family/media room opens through sliding glass doors to the sweeping level lawn and large concrete terrace that serves as an outdoor room and features a built-in custom fire pit overlooking the expansive lawn and the majestic property. 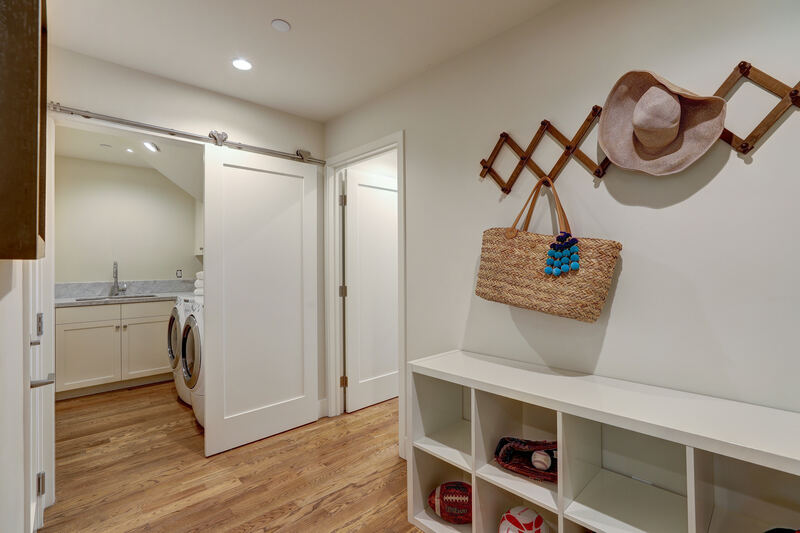 Three bedrooms, a full bath with Carrera marble, laundry room with sink and sliding barn door, and attached two-car garage with mudroom complete this home. 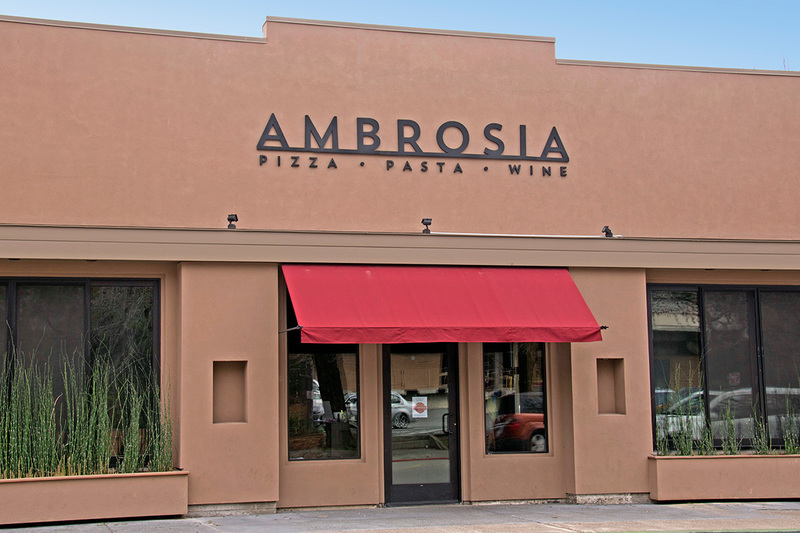 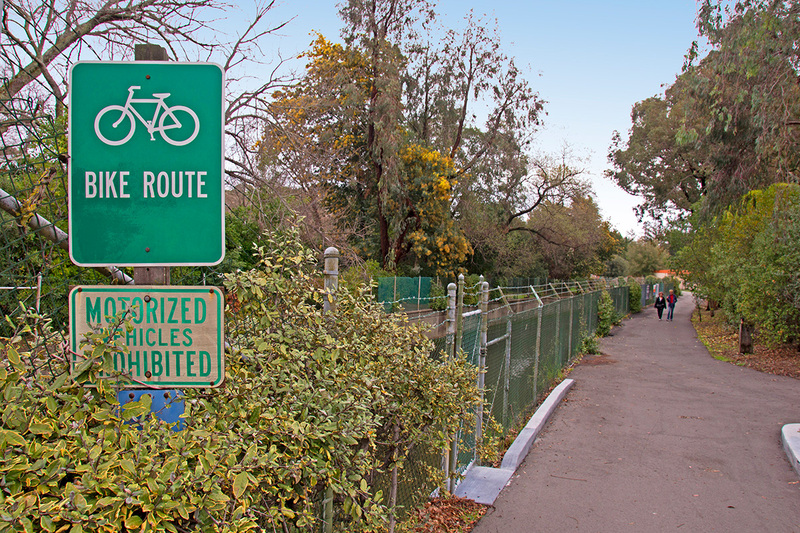 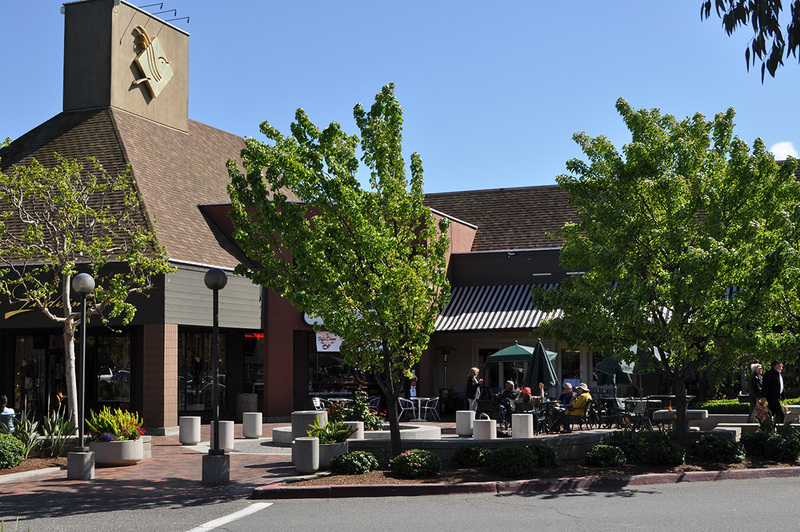 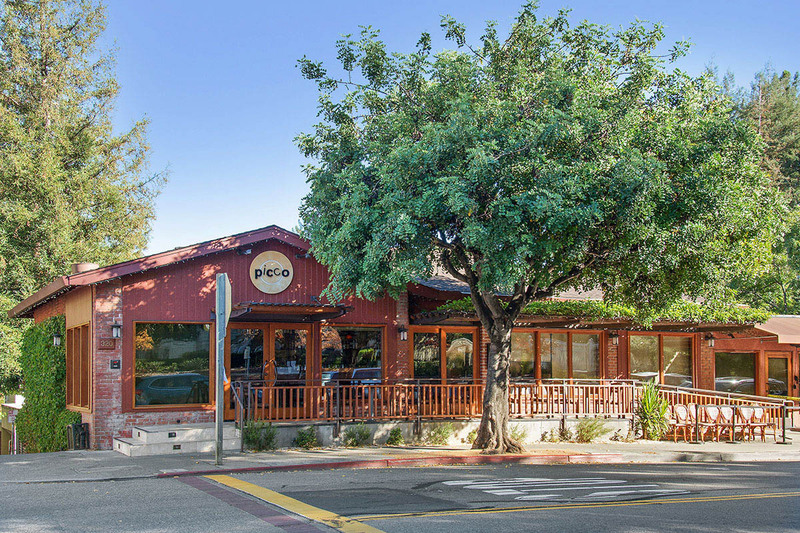 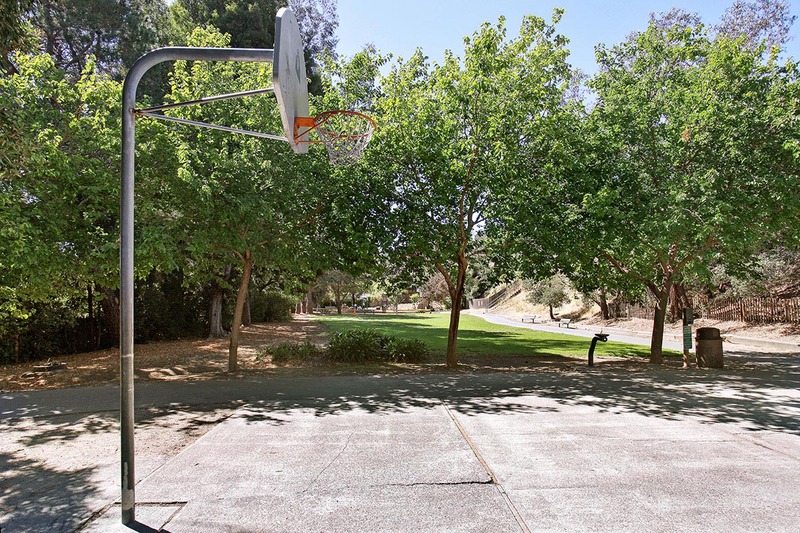 Ideally located close to both the flats and town, as well as the vast trail network that begins at a local trailhead just a few homes away up along Rancheria Road—one can quickly and easily walk to town or to any number of trails in a matter of minutes! 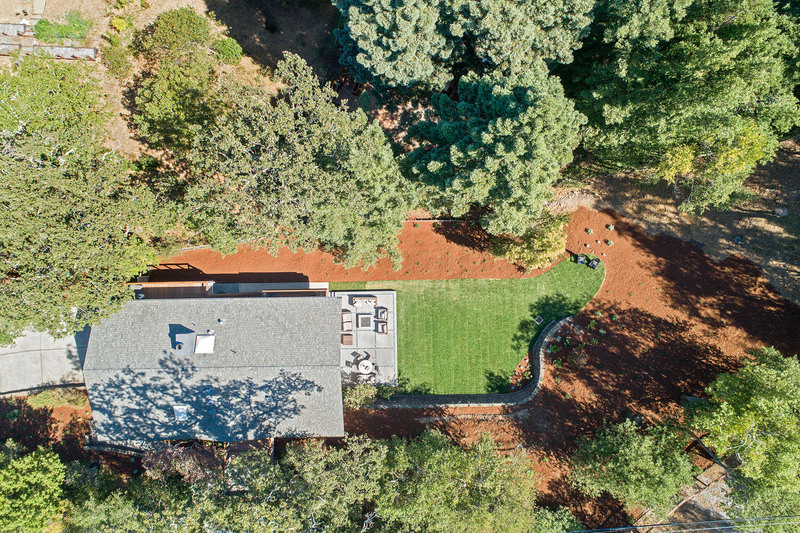 Being one of the last homes along Rancheria Road, the property offers privacy as well as convenience. 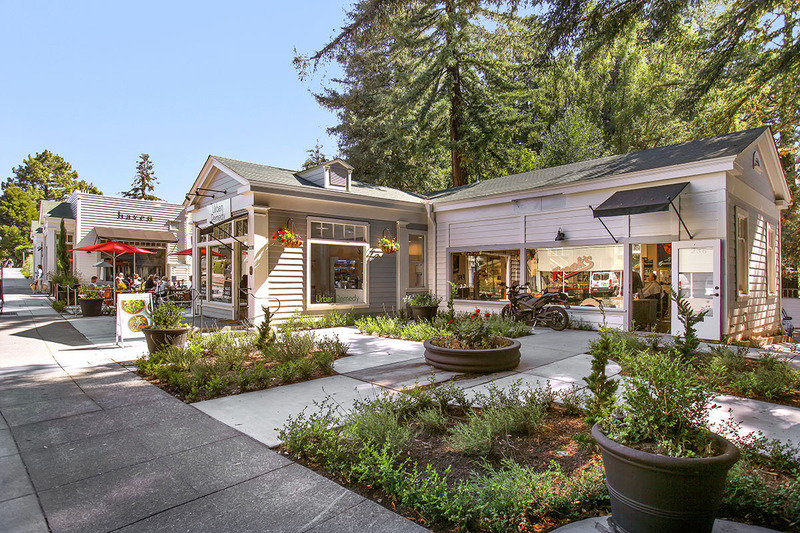 Rancheria Road is one of the most desirable streets in Kent Woodlands—known for serenity and direct access to Crown Road, King Mountain and Mt. 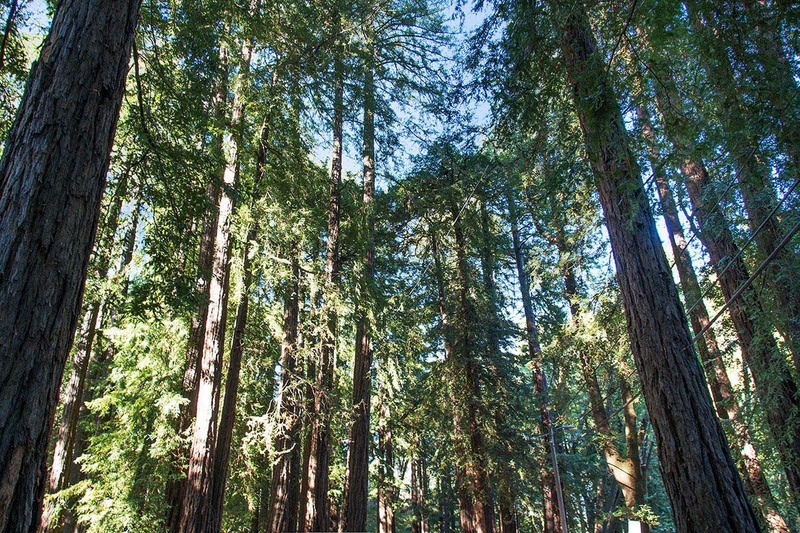 Tam’s world class trail system. 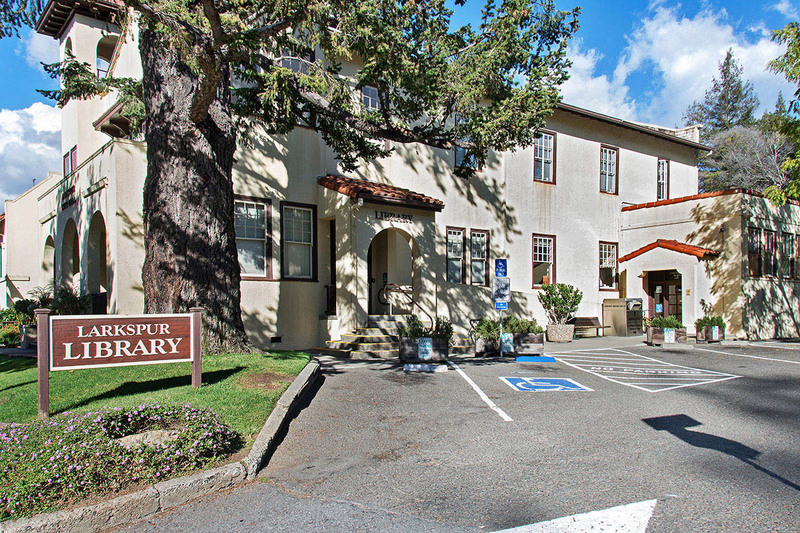 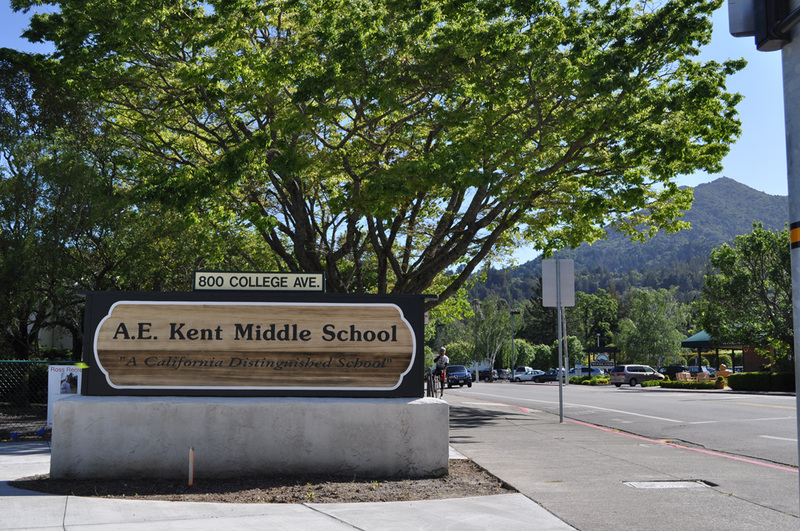 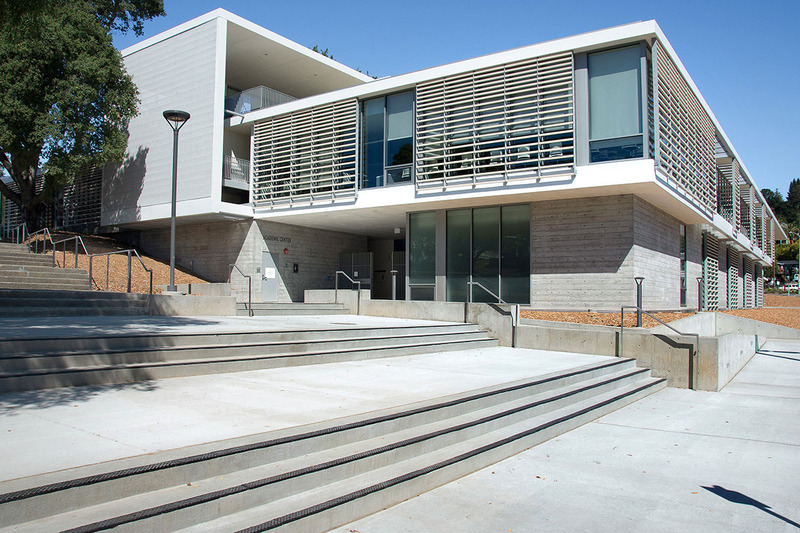 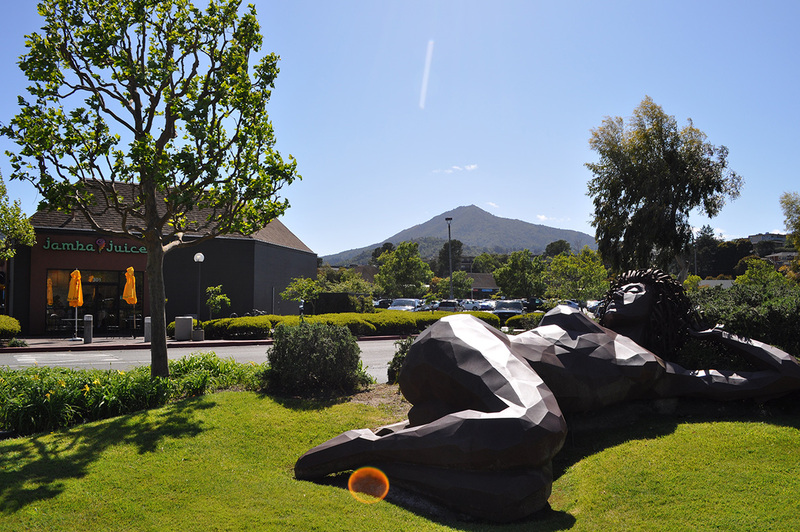 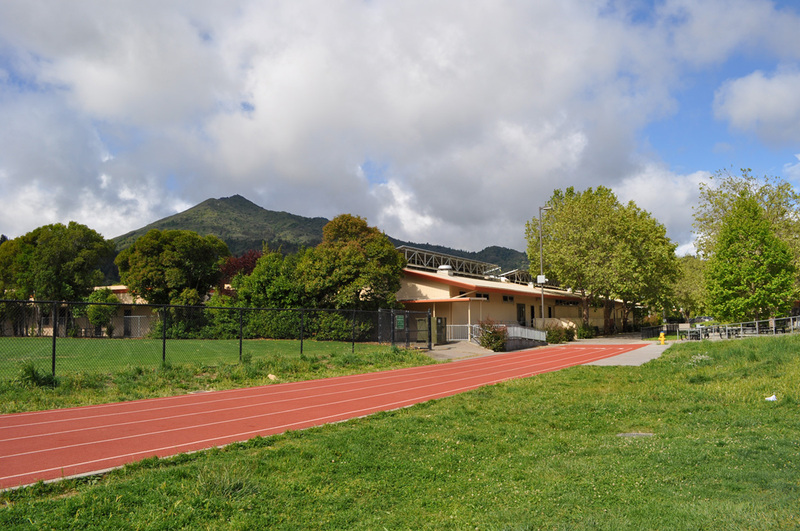 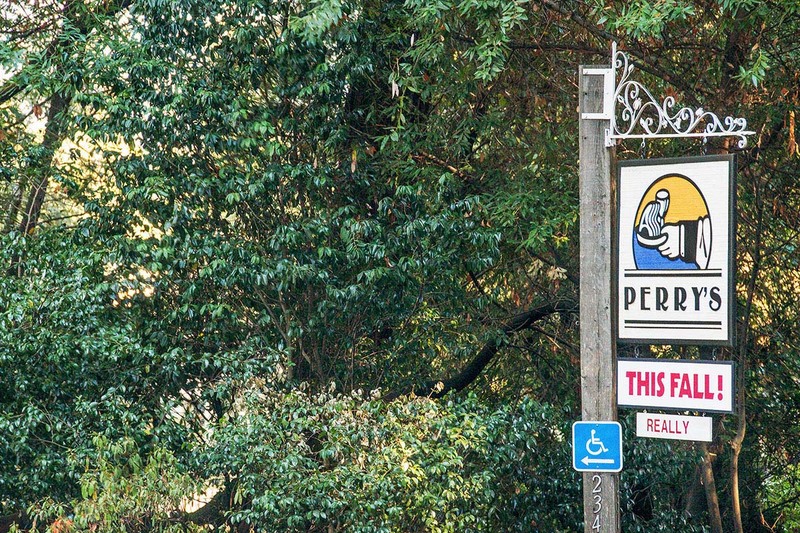 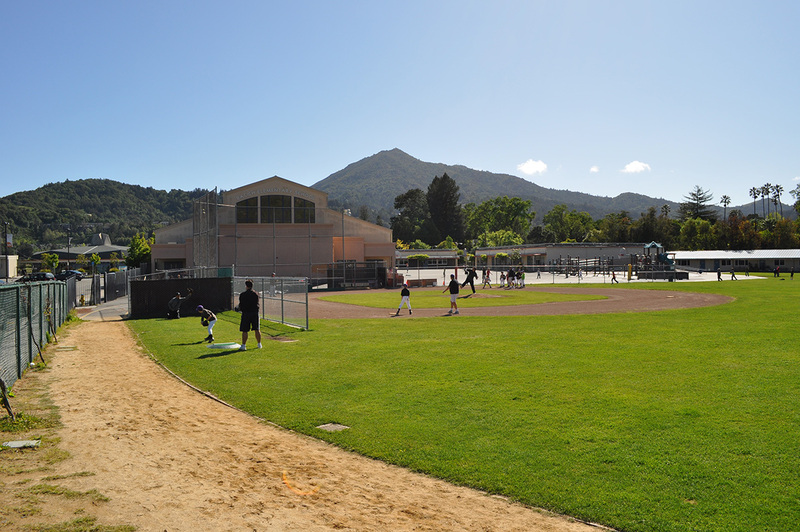 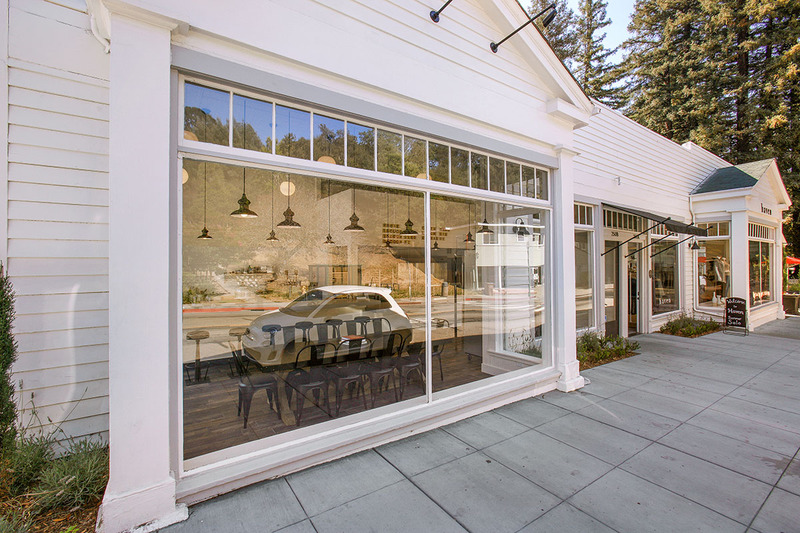 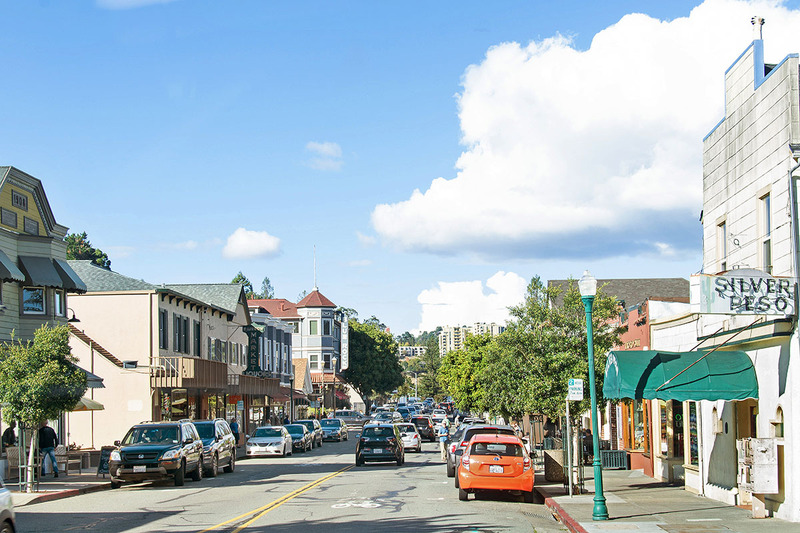 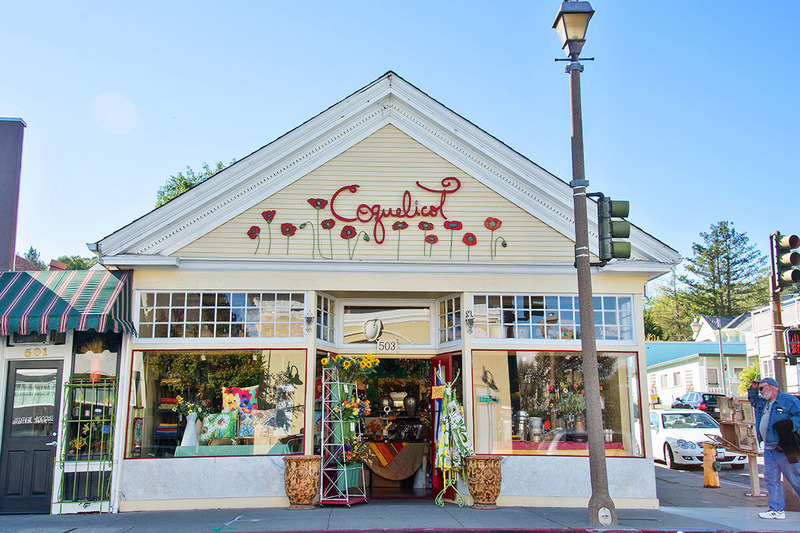 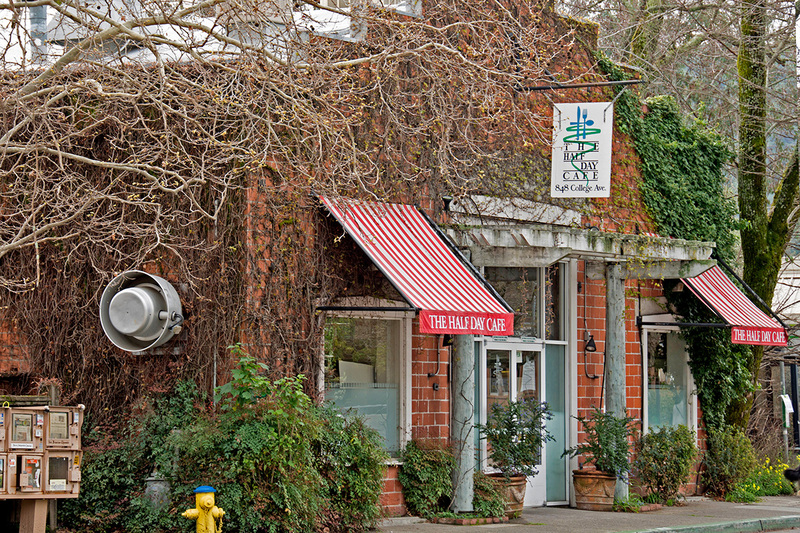 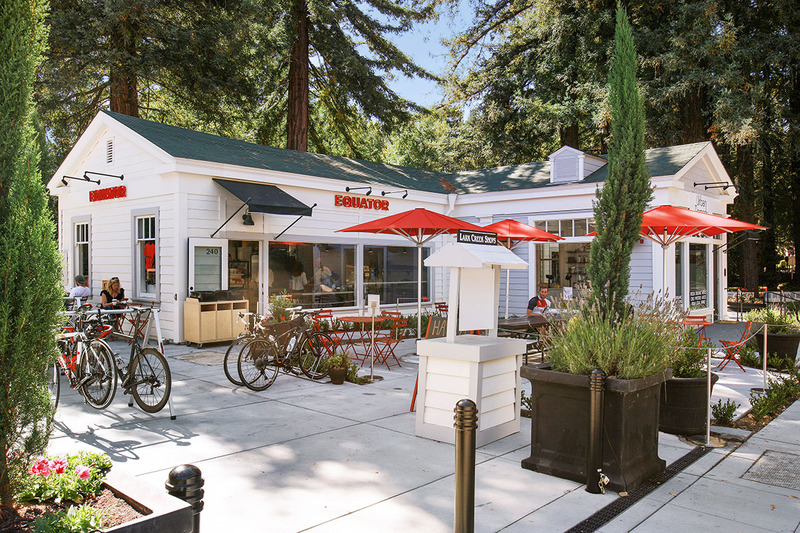 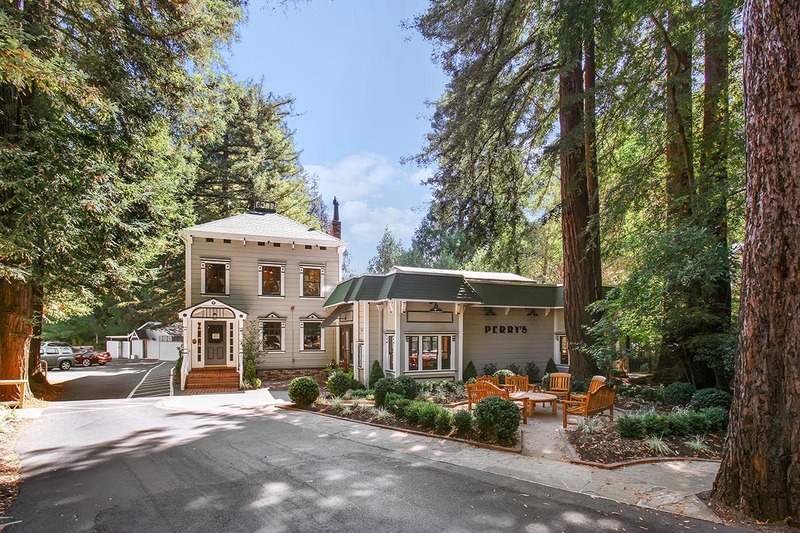 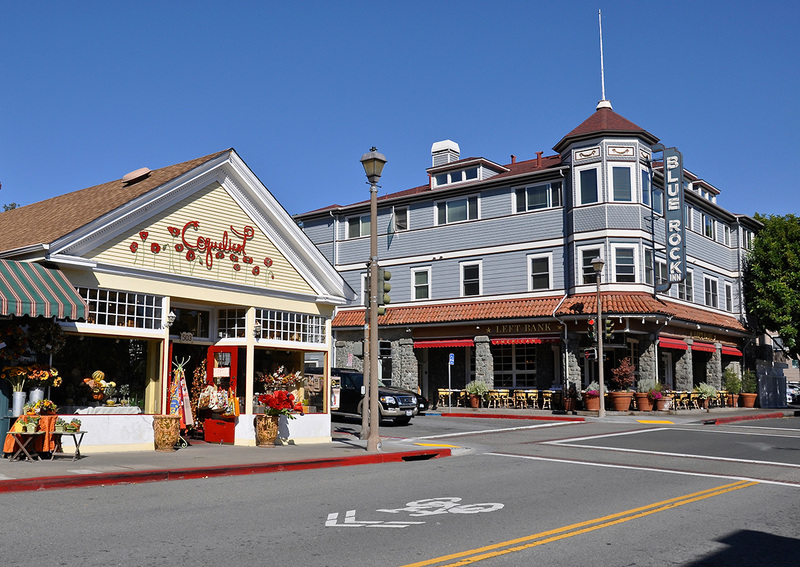 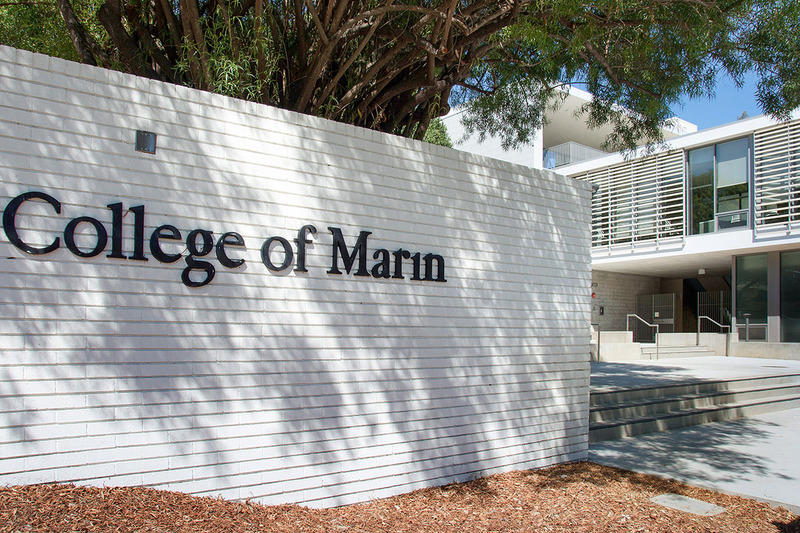 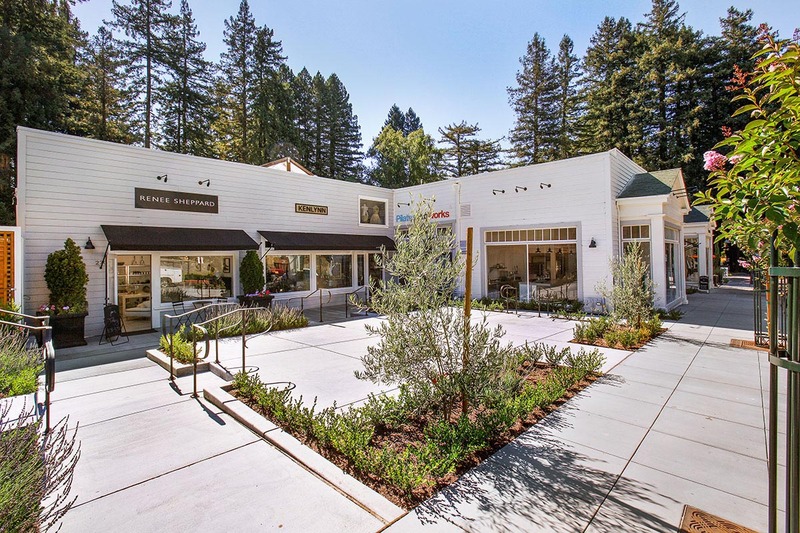 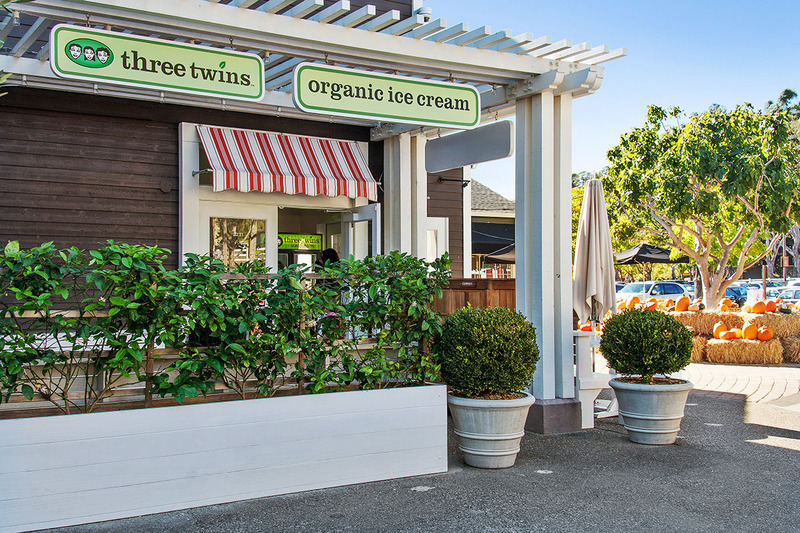 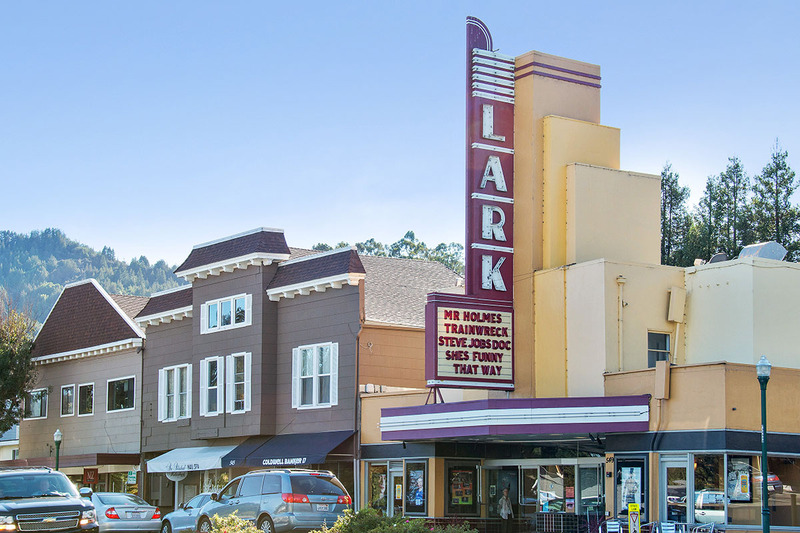 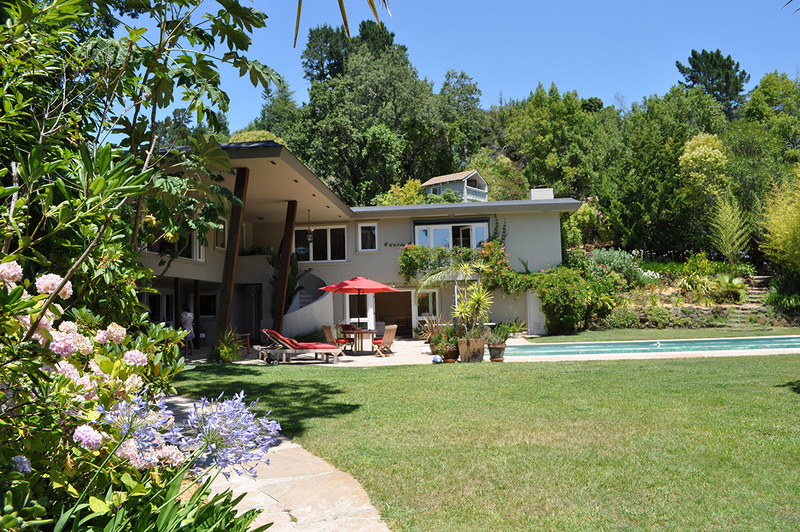 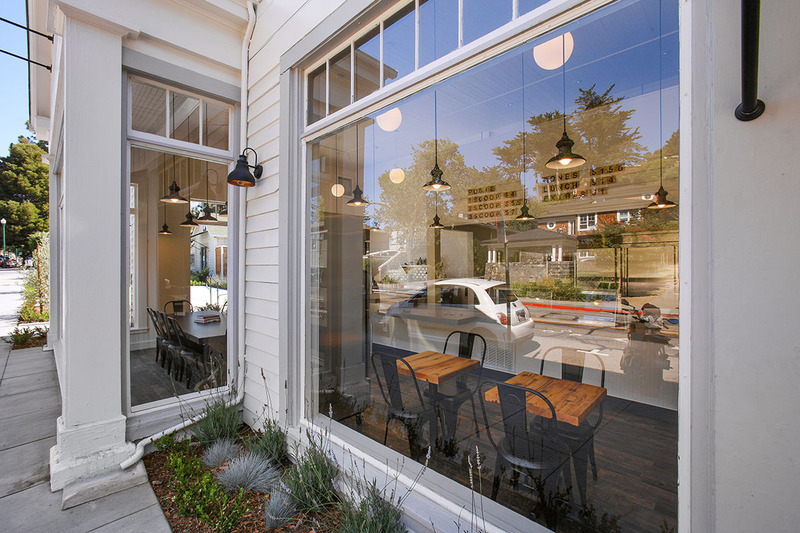 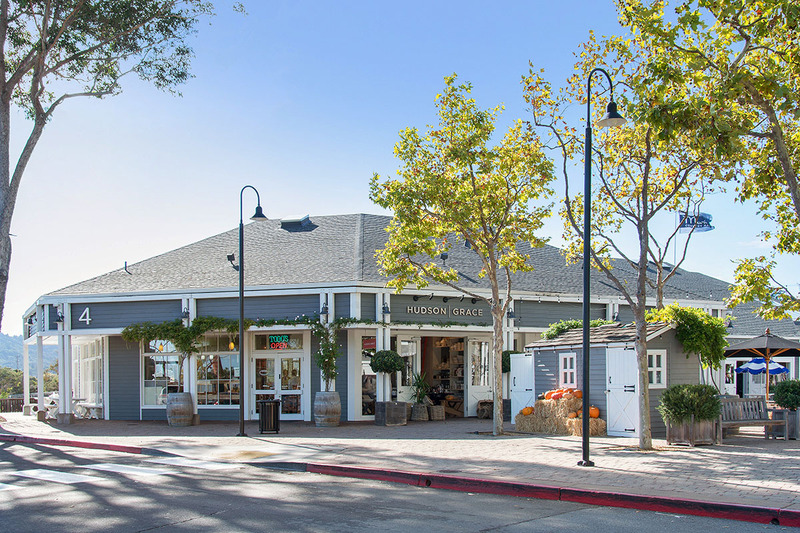 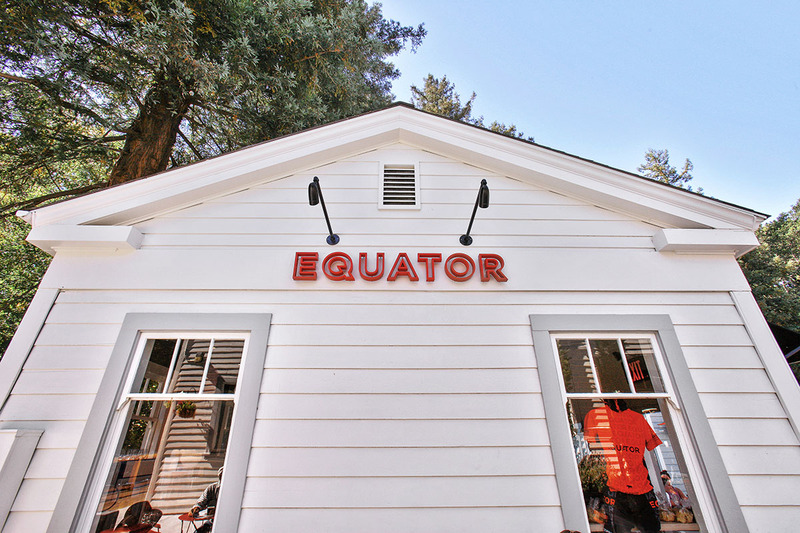 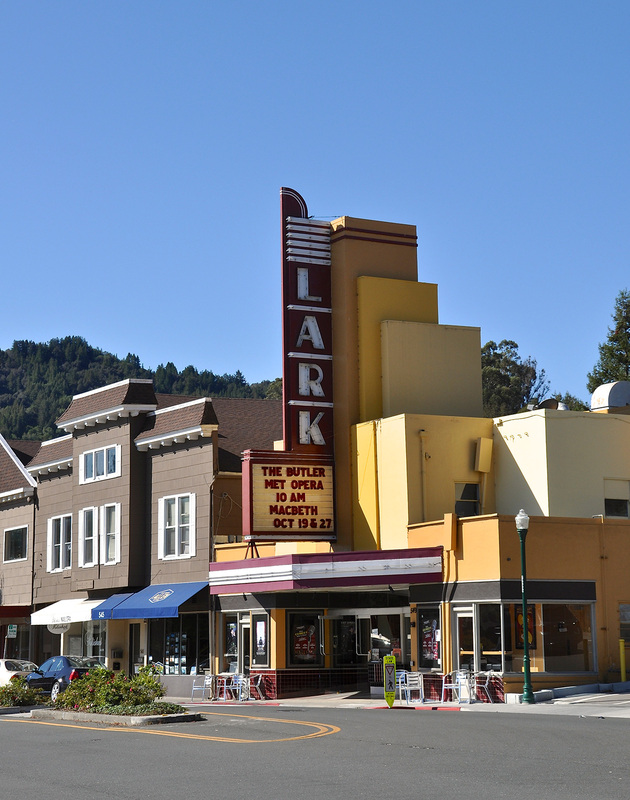 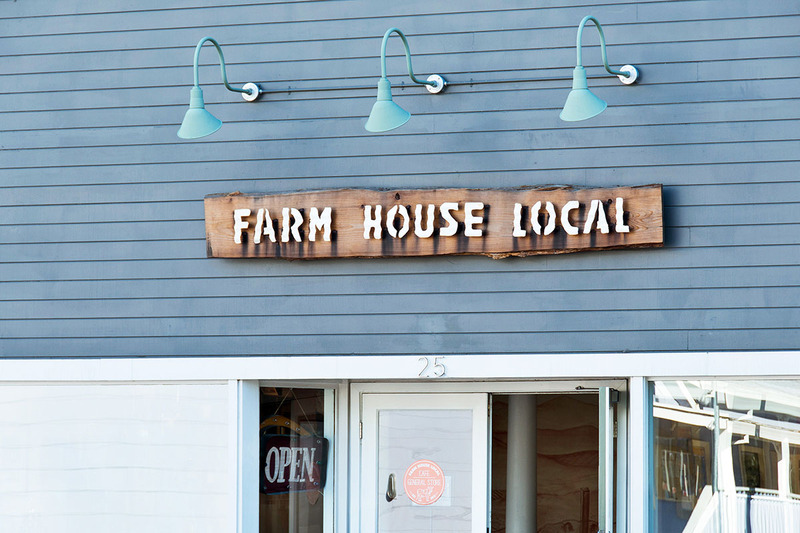 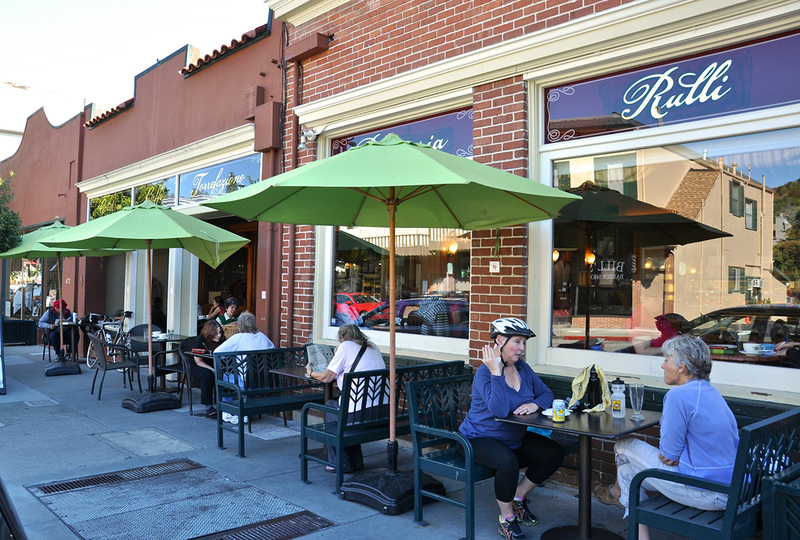 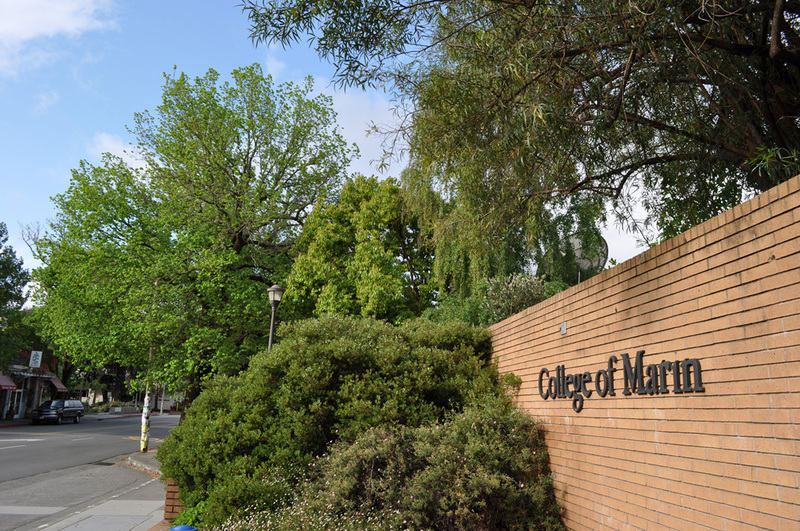 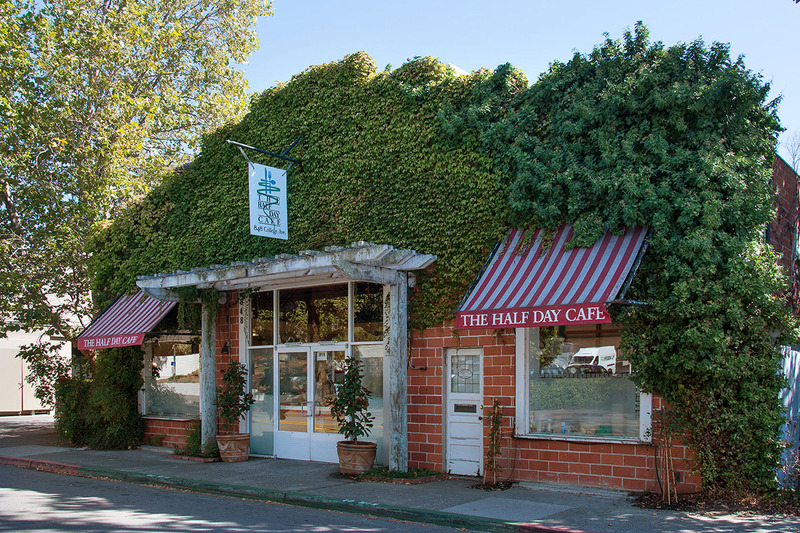 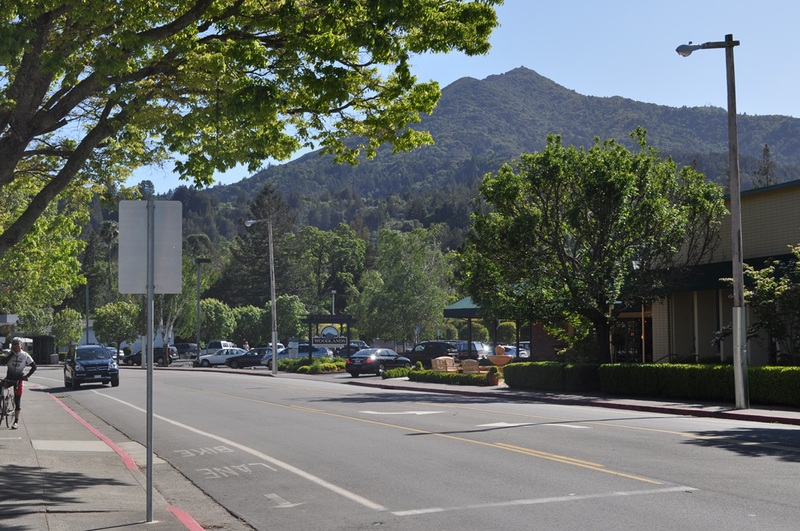 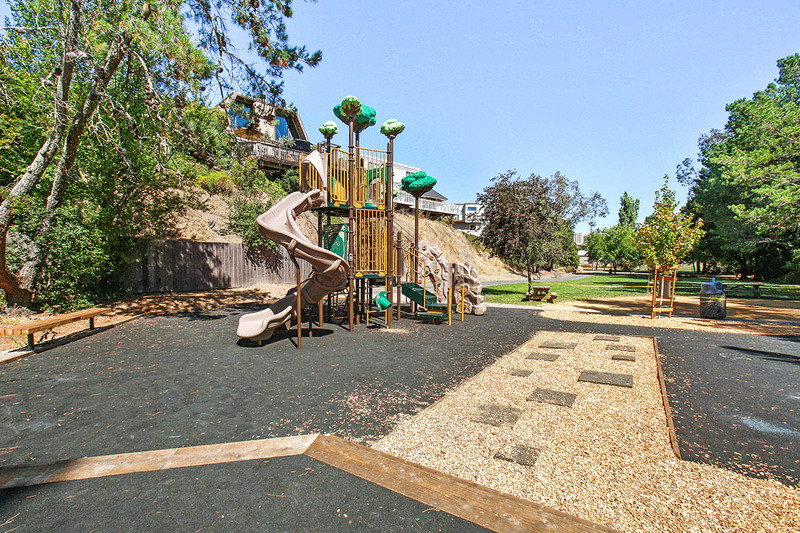 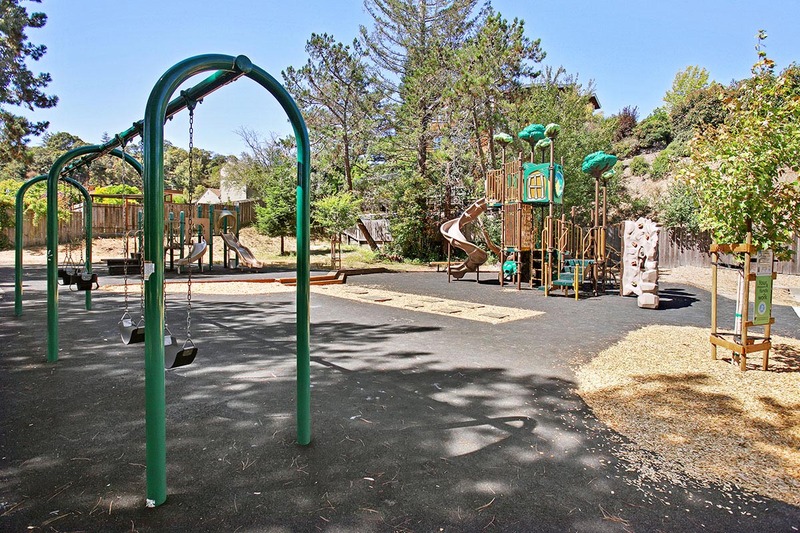 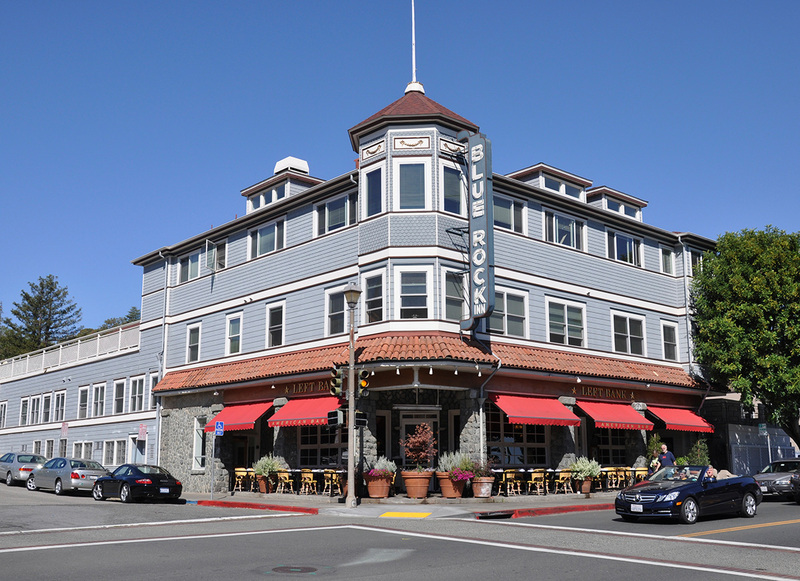 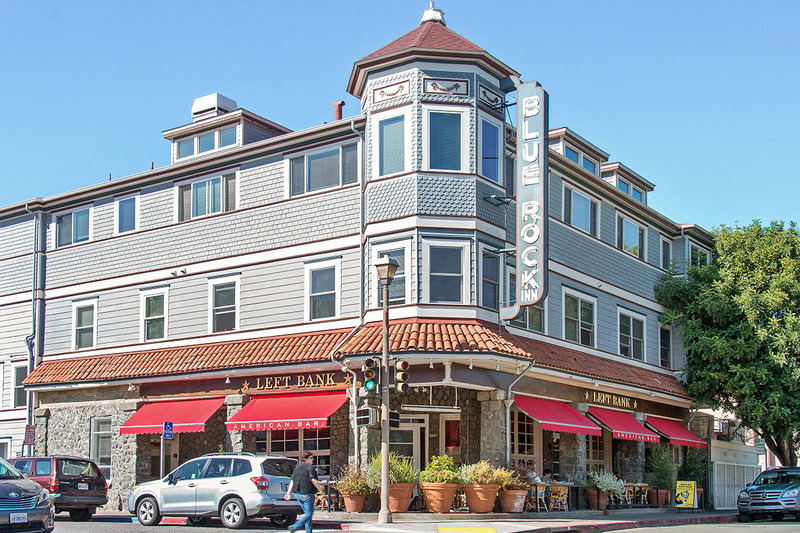 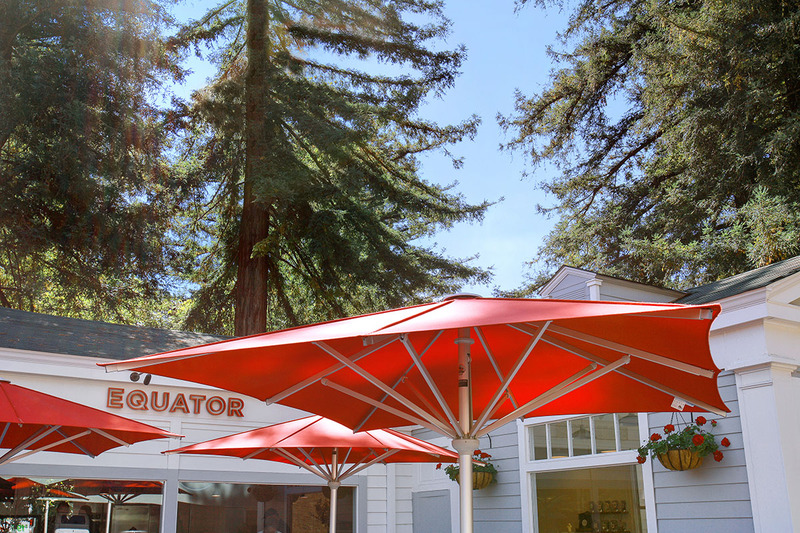 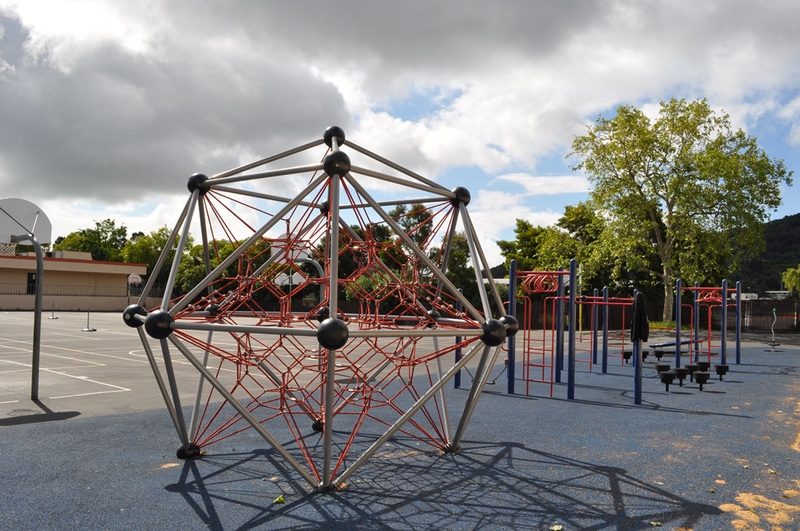 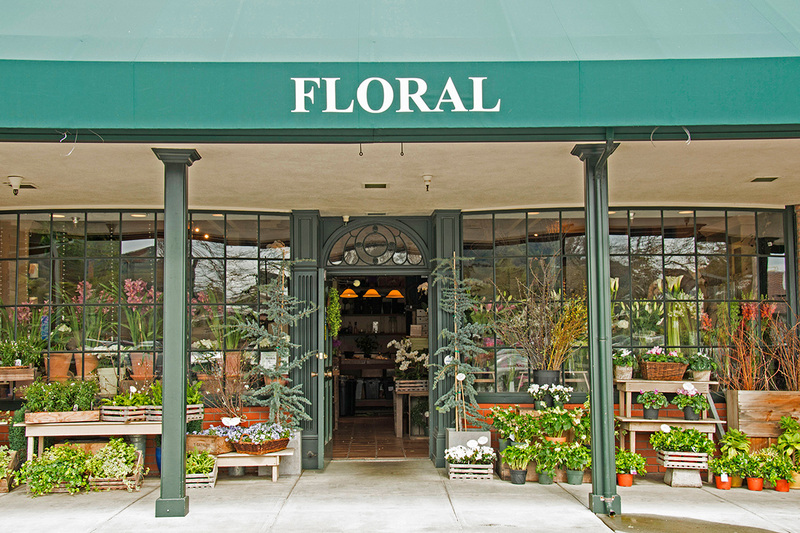 Located in the award winning Kentfield School District. 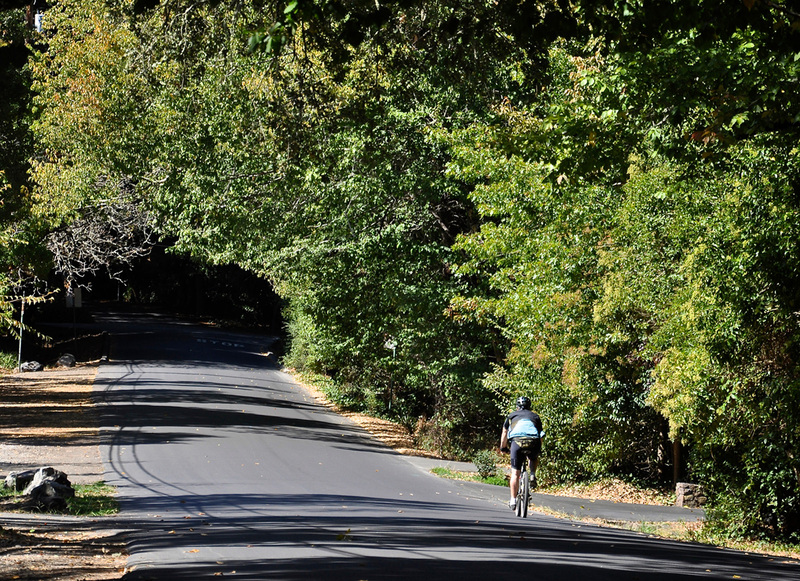 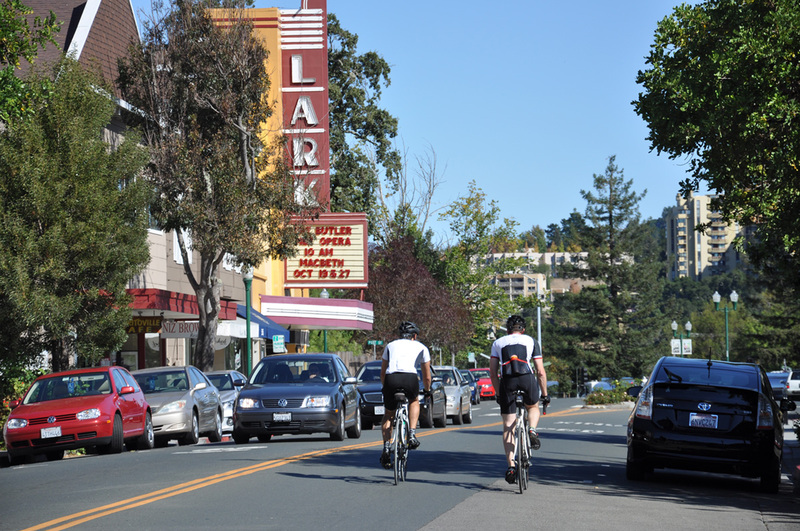 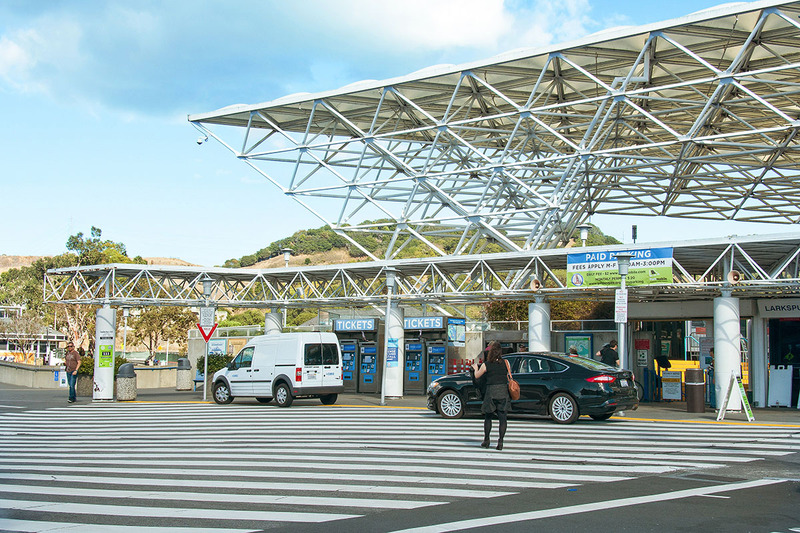 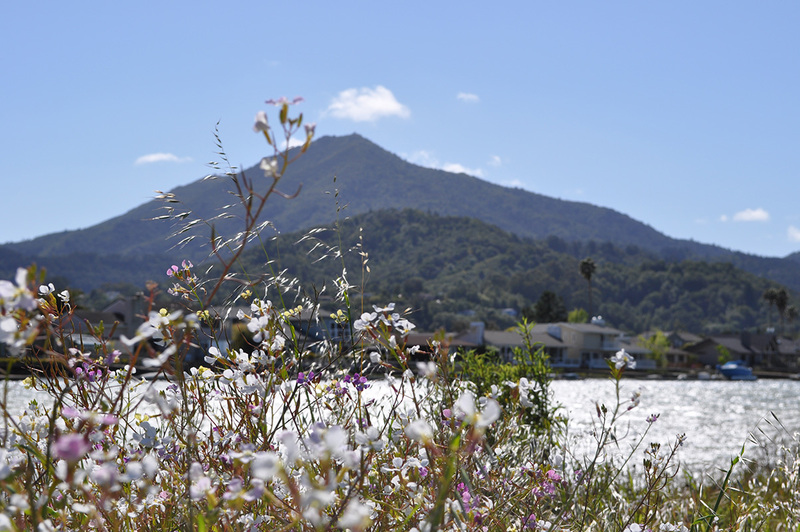 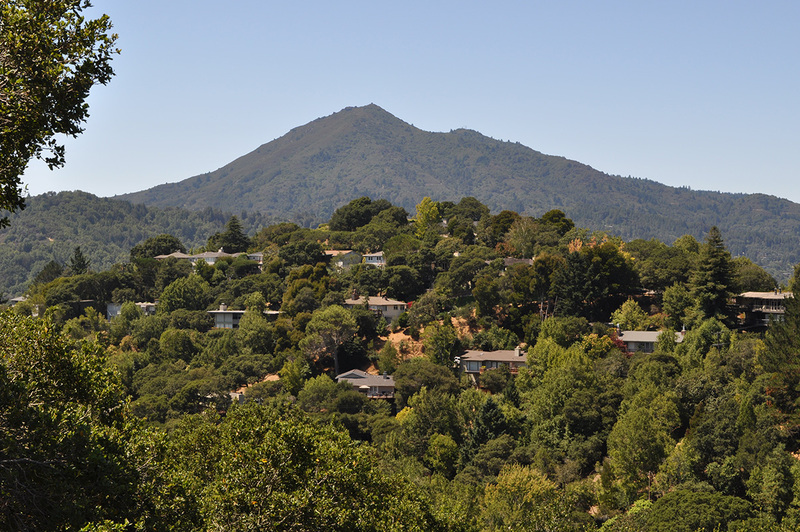 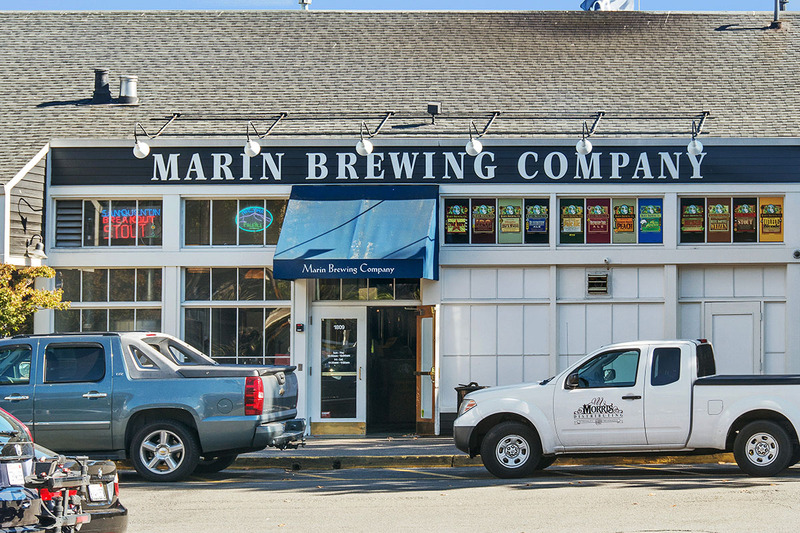 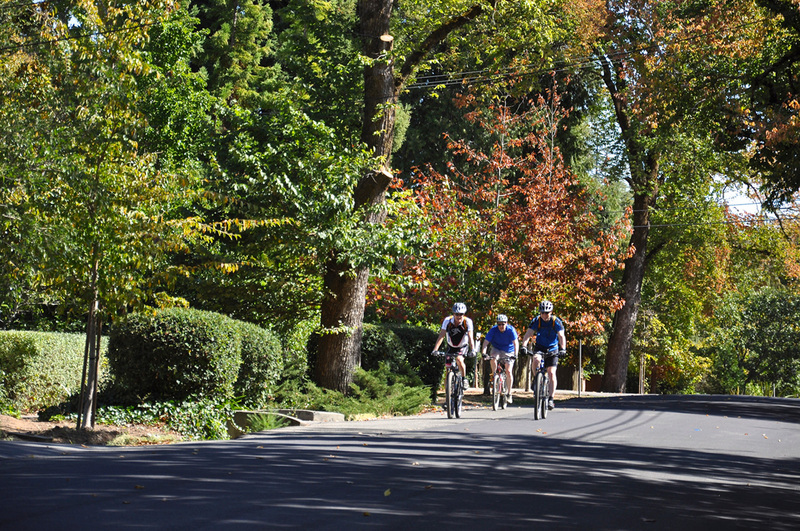 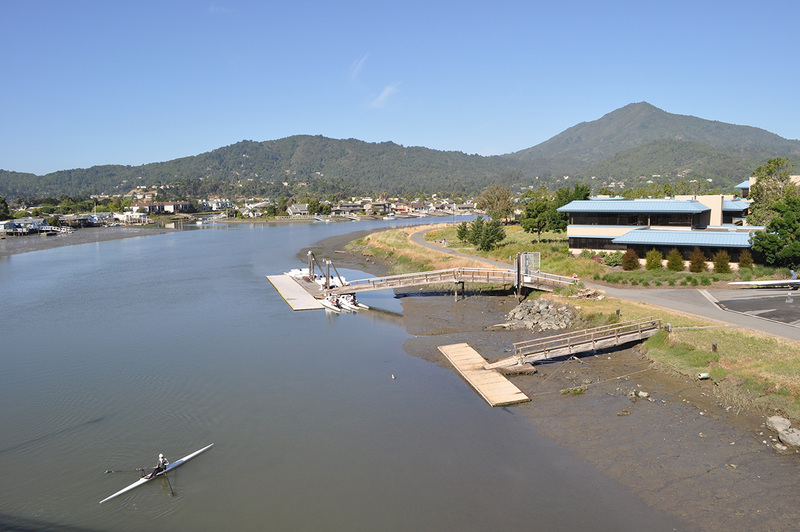 Direct access to Crown Road, King Mountain and Mt Tam’s world class trail system. 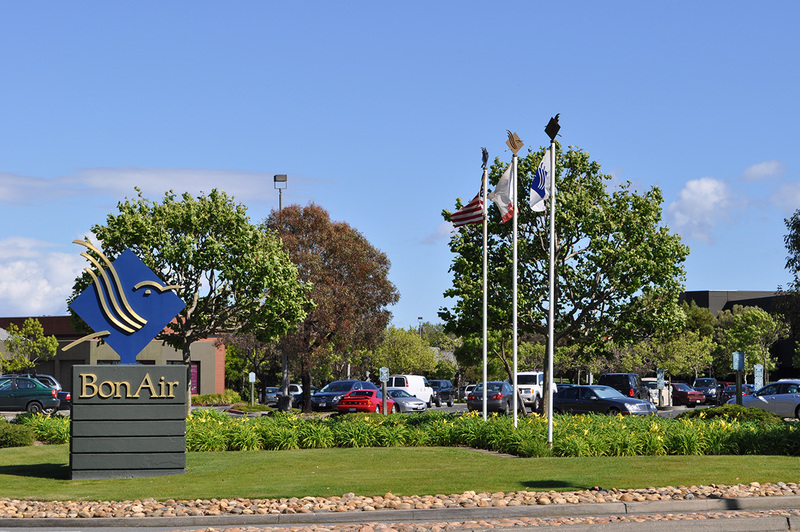 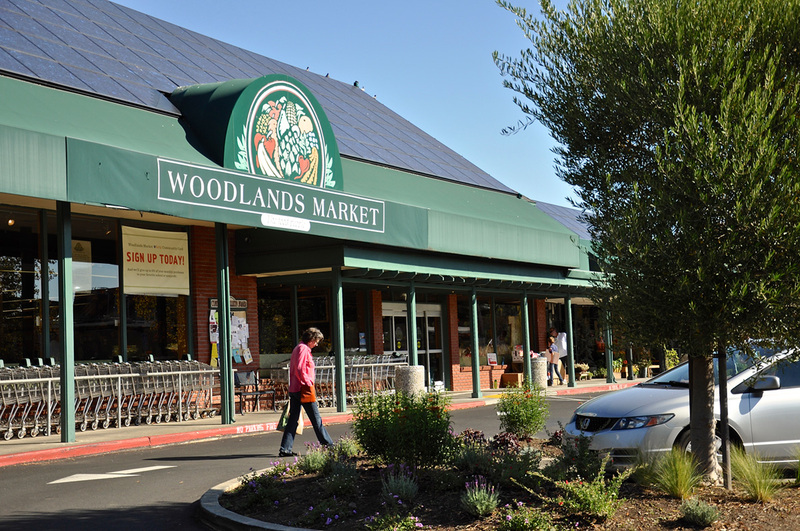 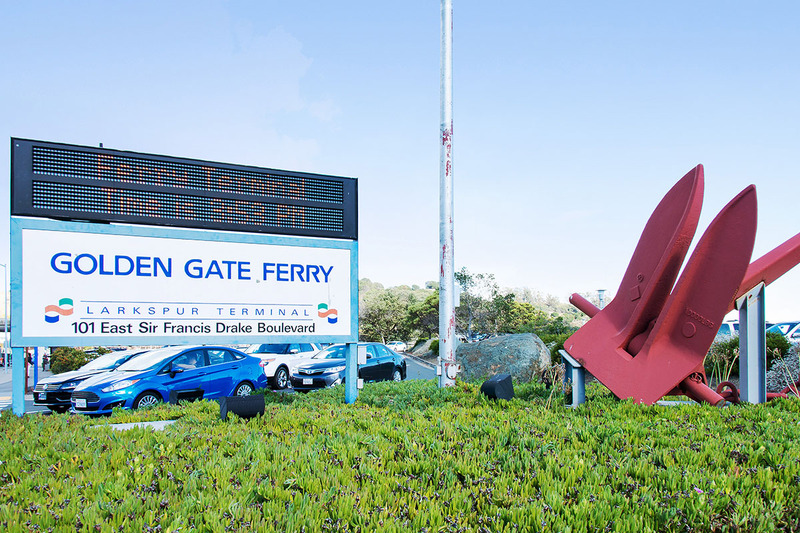 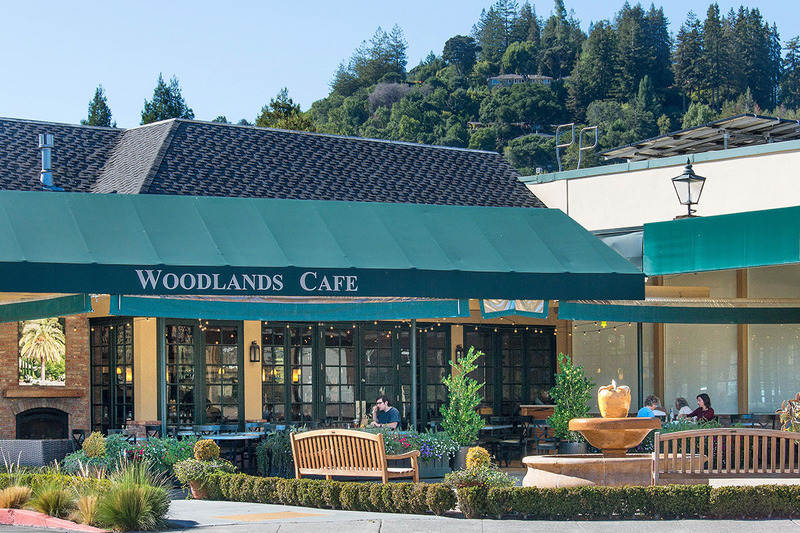 Kent Woodlands is a residential community located in Marin County, California. 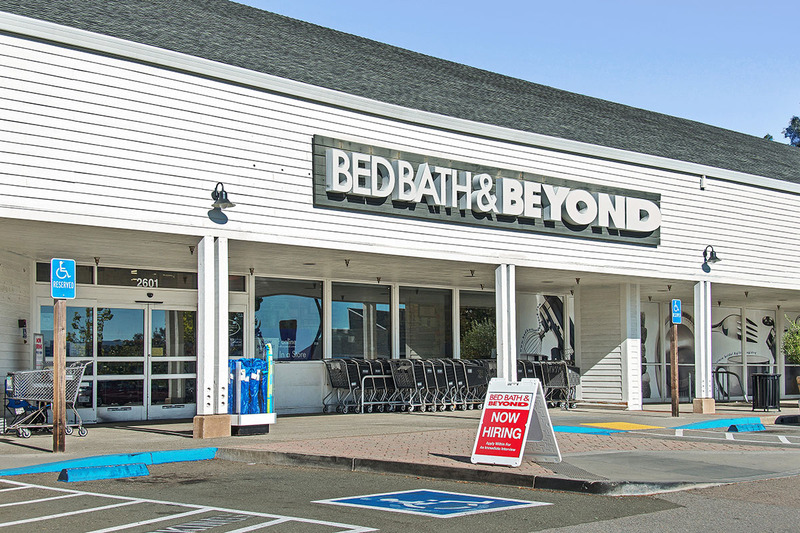 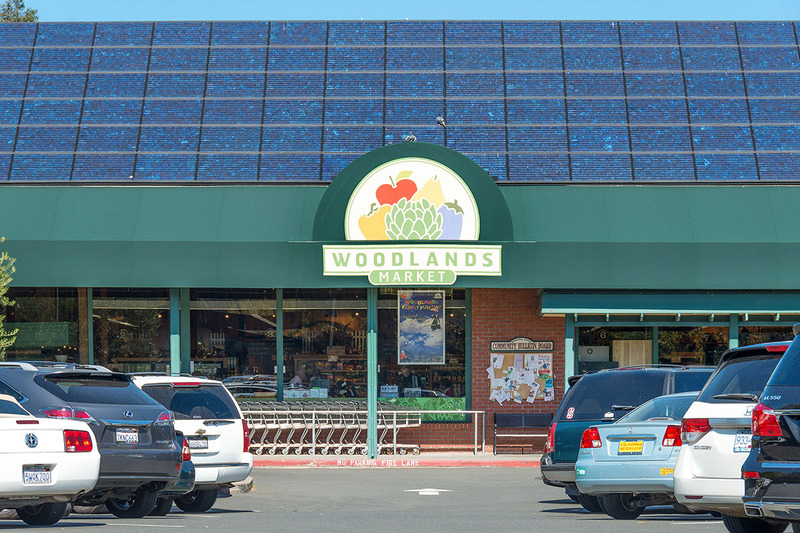 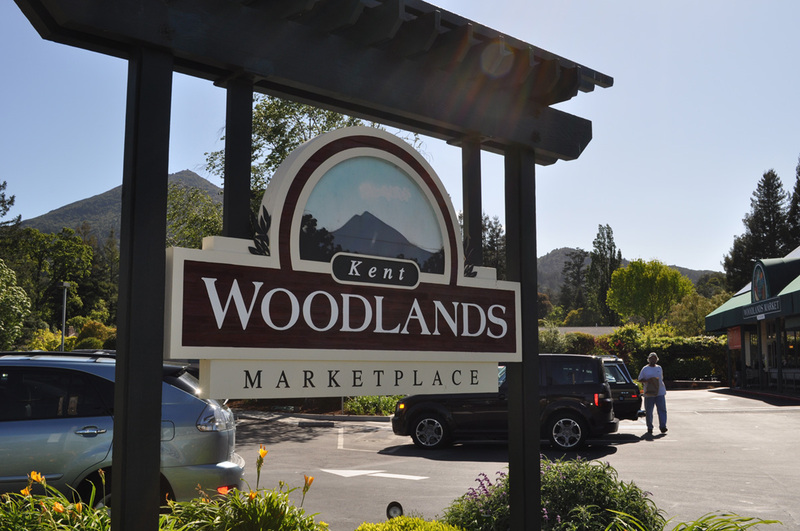 Kent Woodlands consists of approximately 550 residential lots located at the base of Mt. 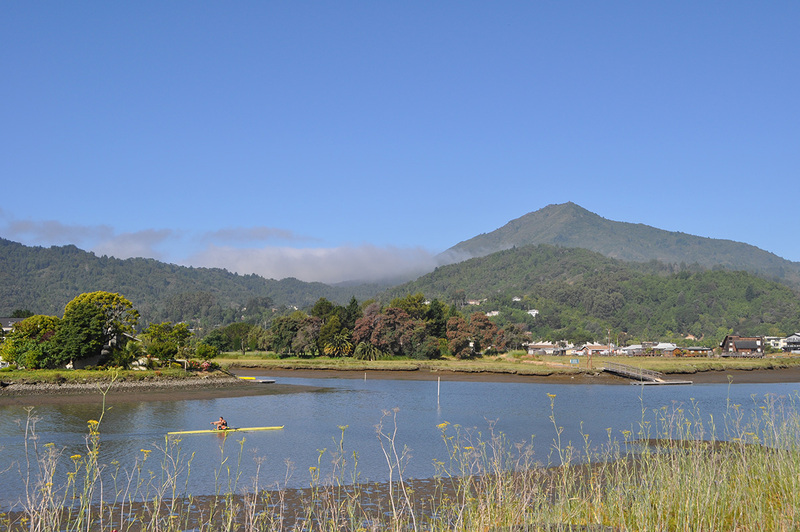 Tamalpais in the Ross Valley. 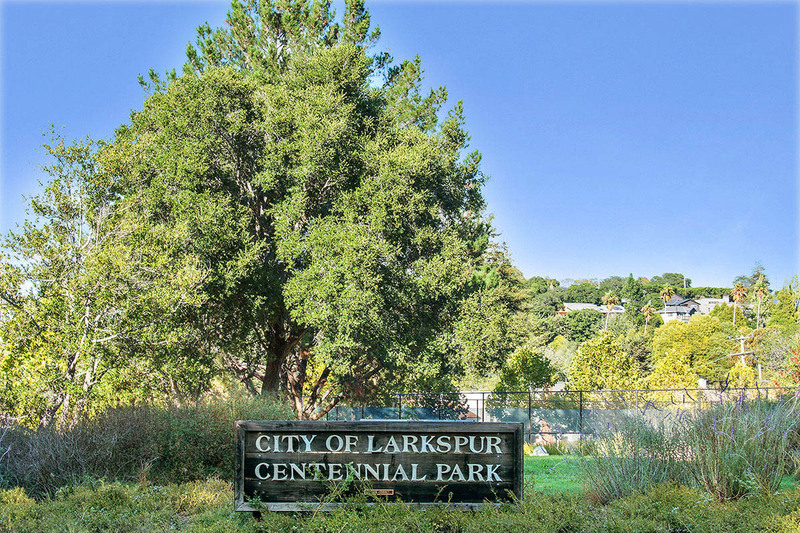 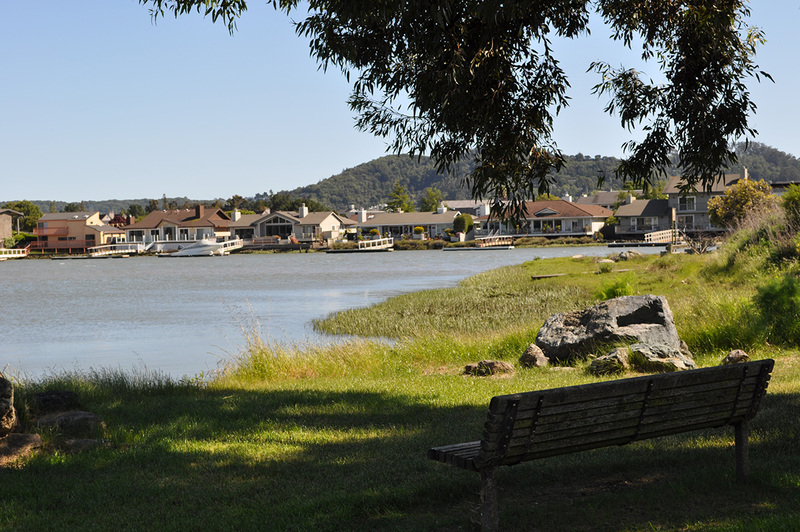 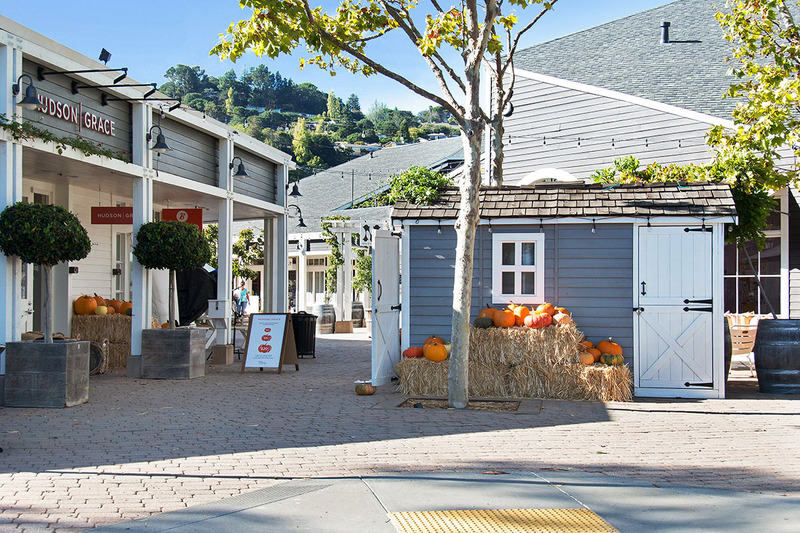 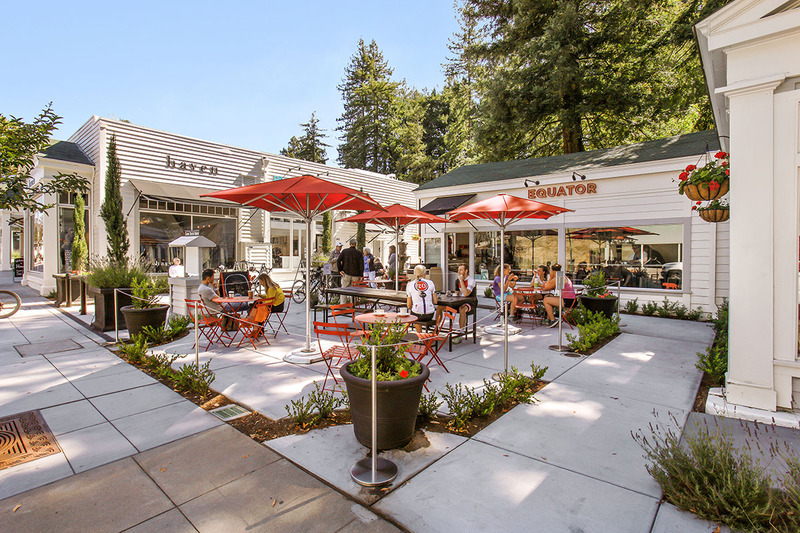 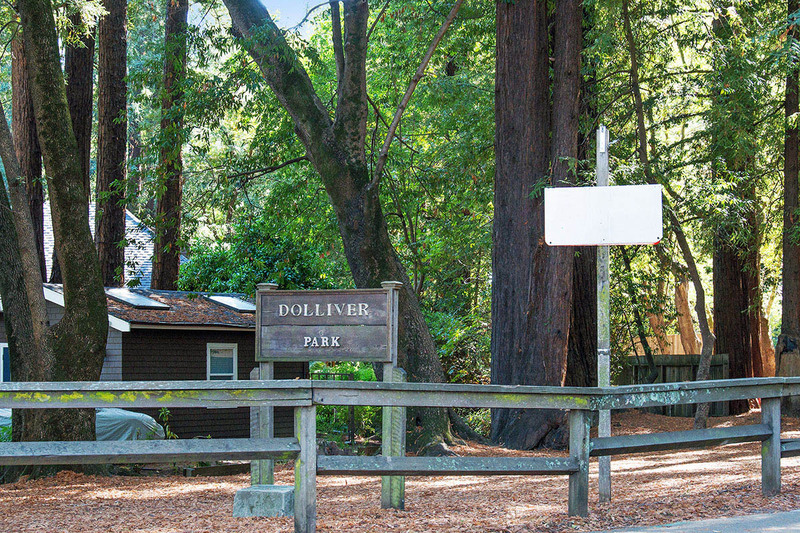 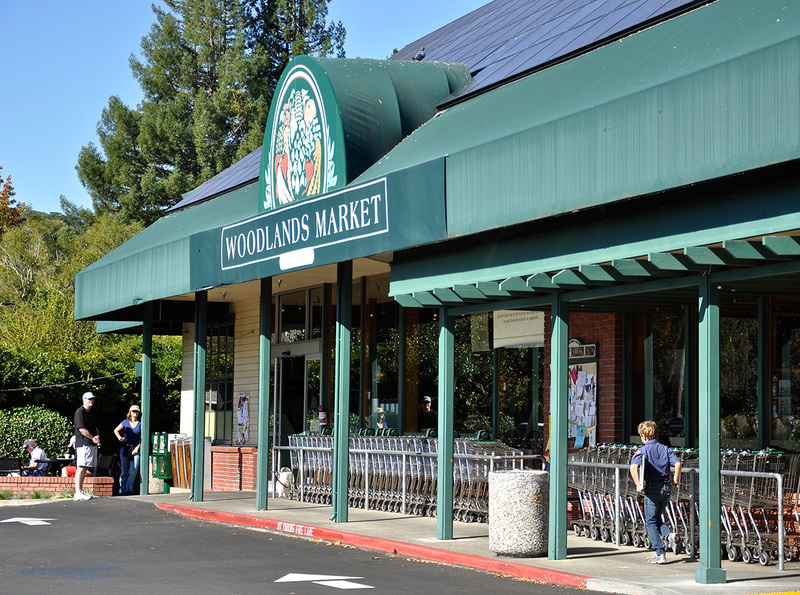 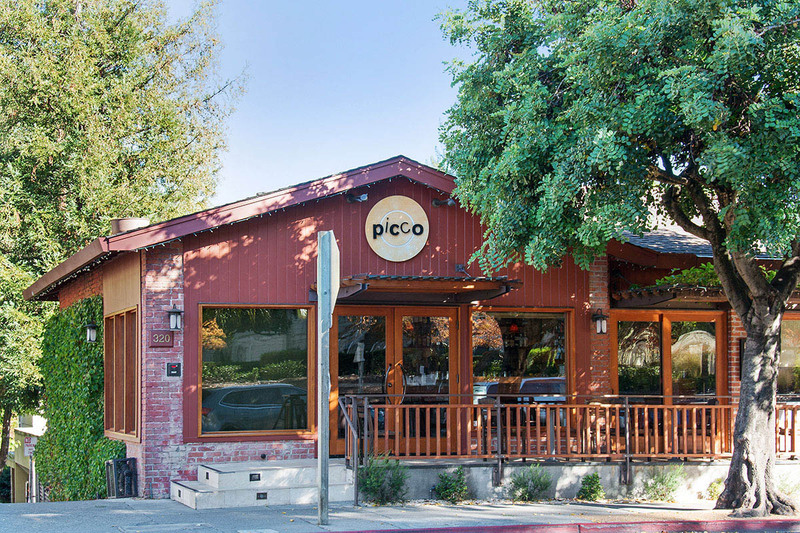 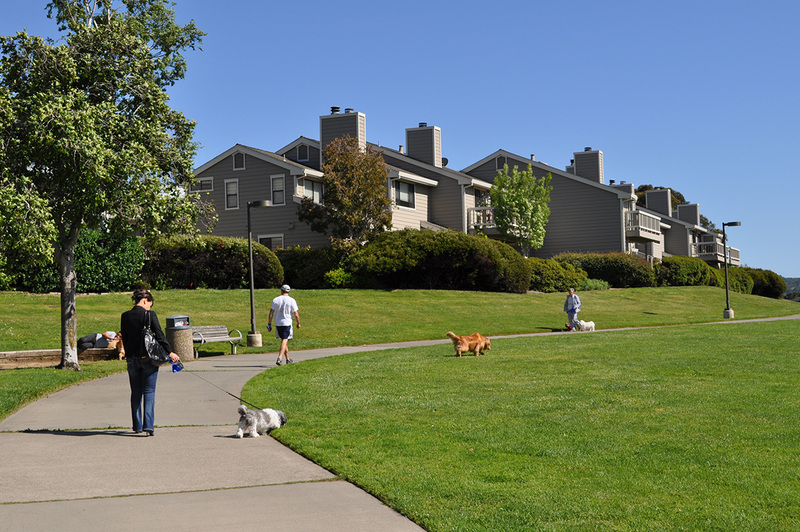 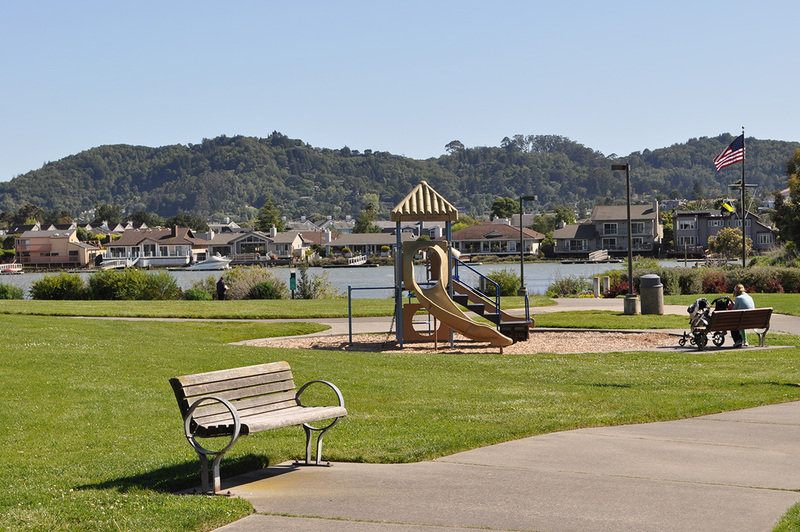 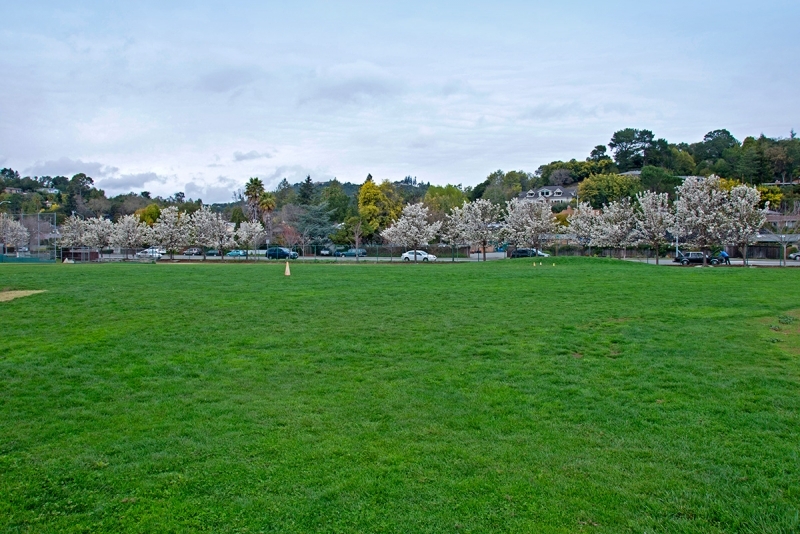 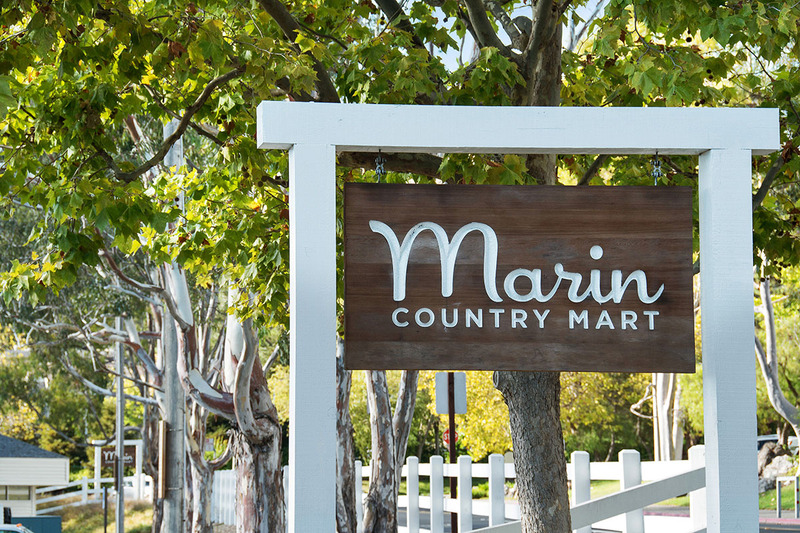 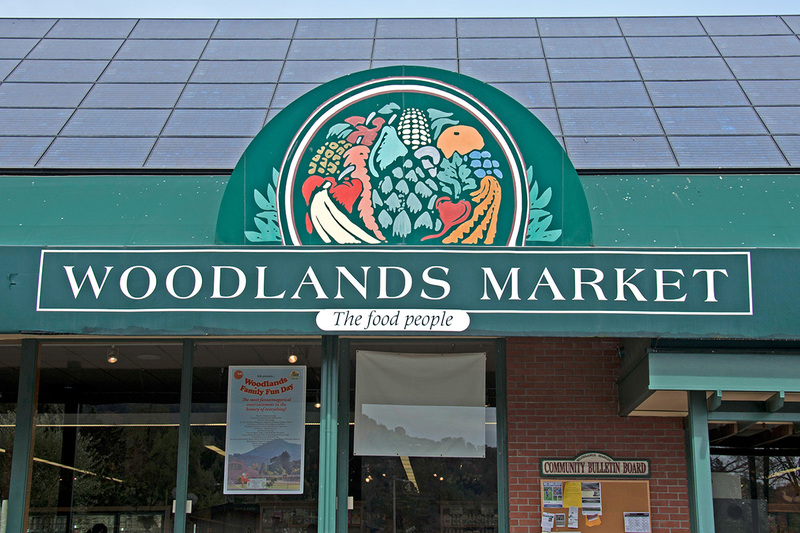 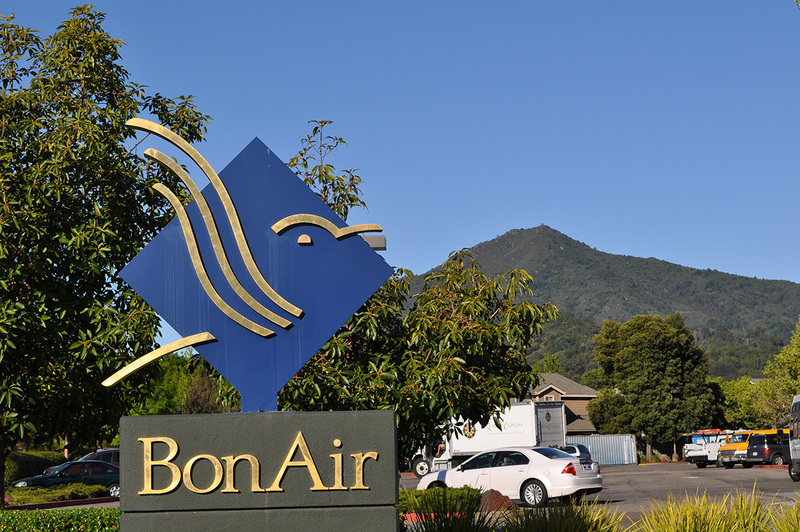 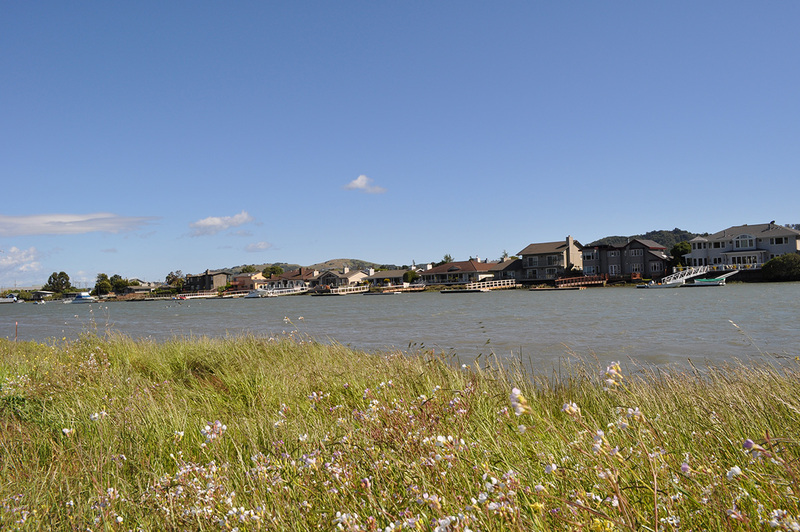 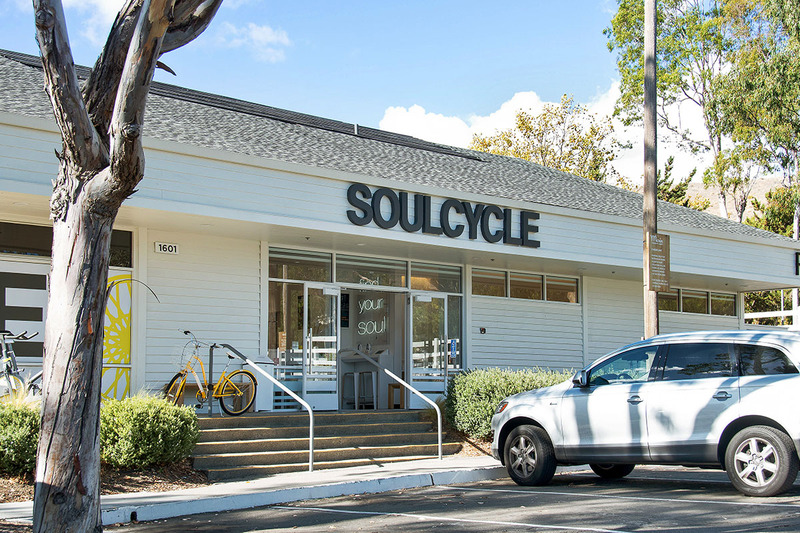 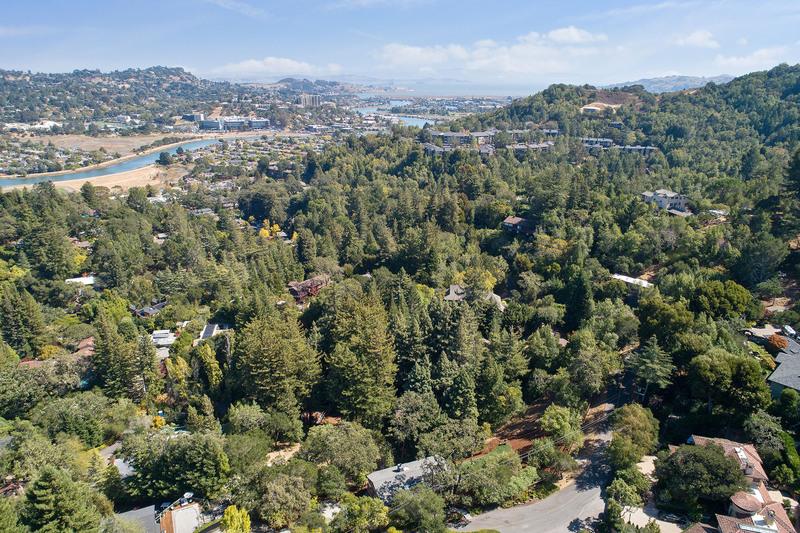 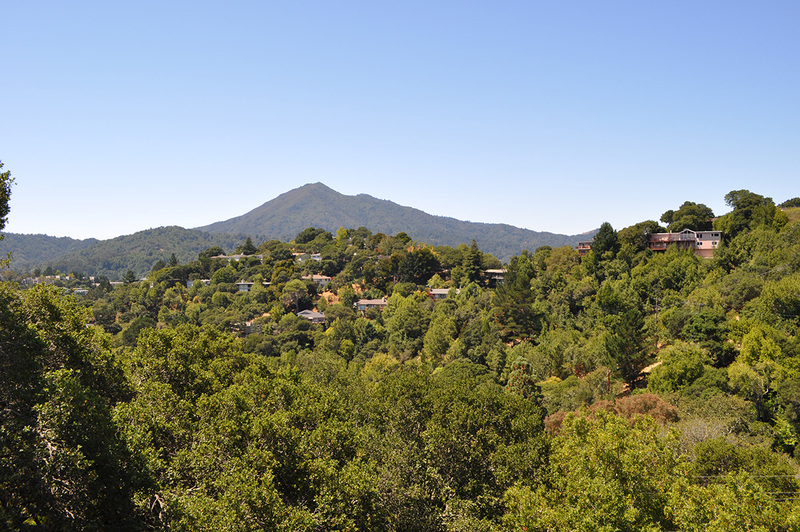 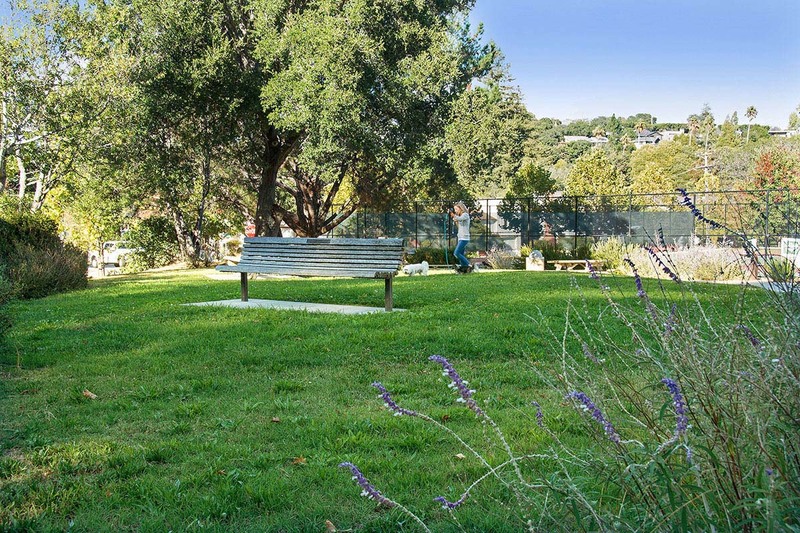 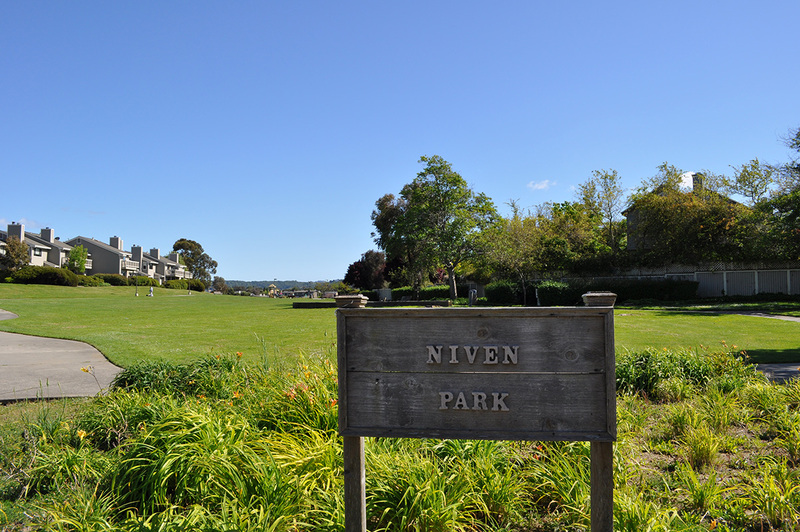 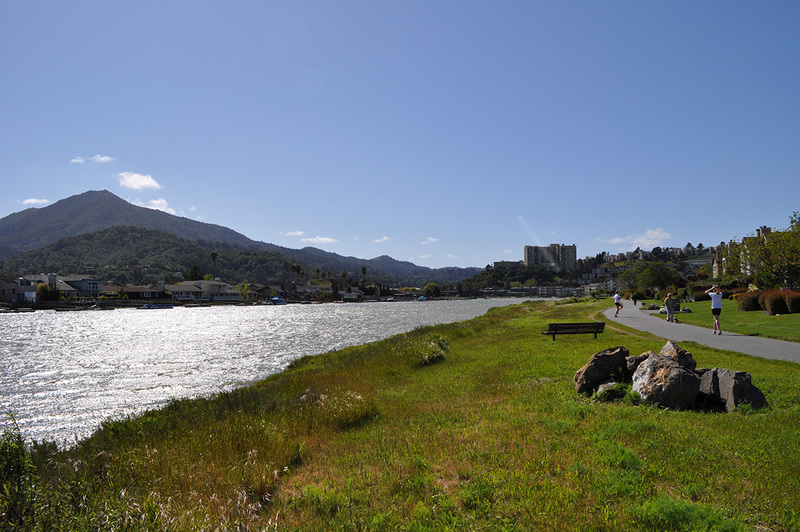 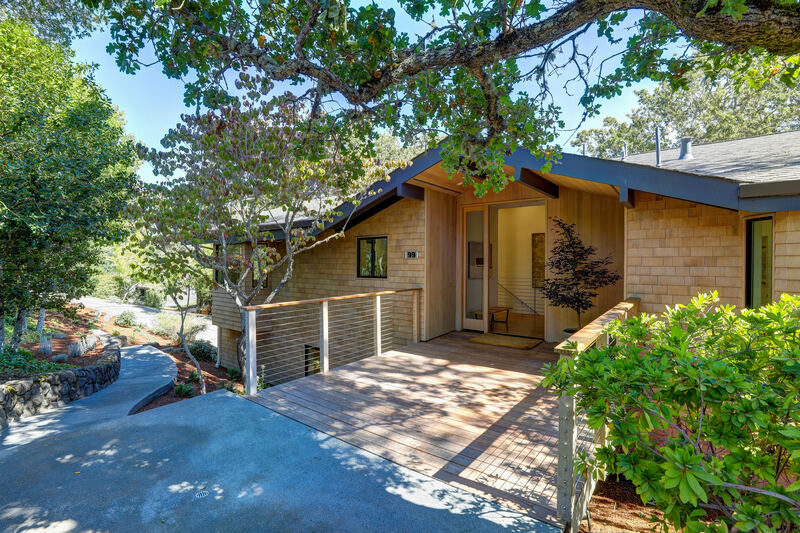 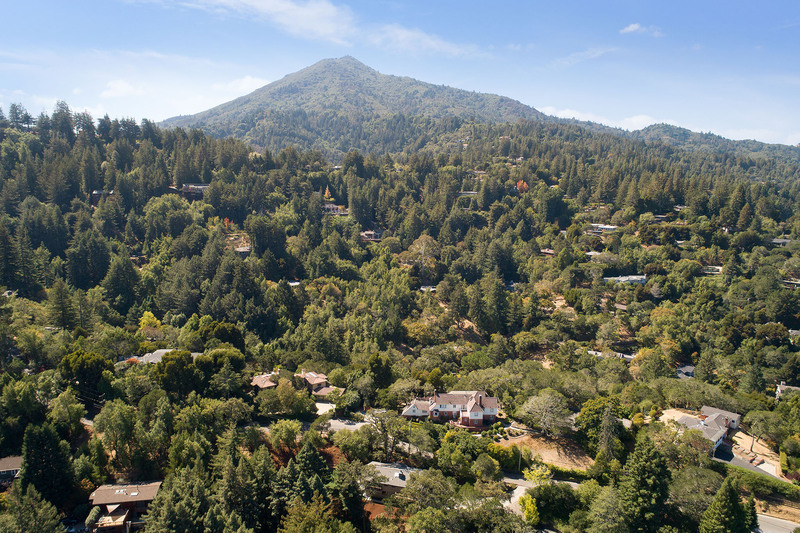 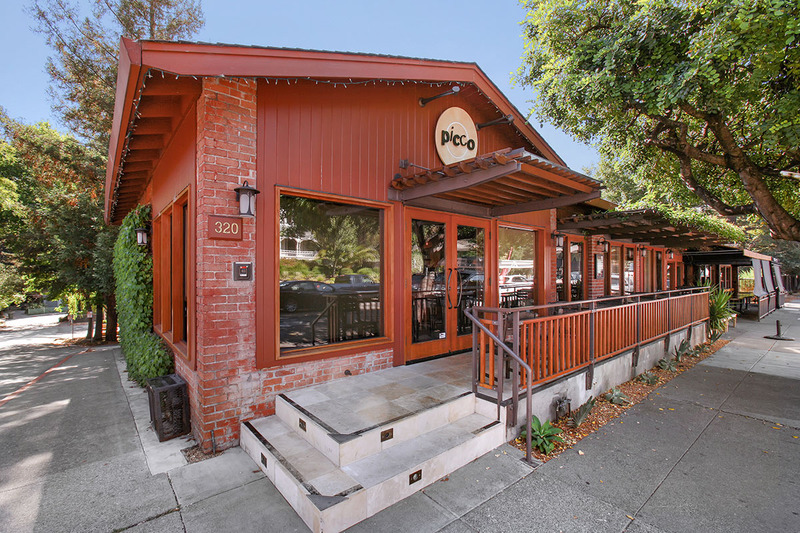 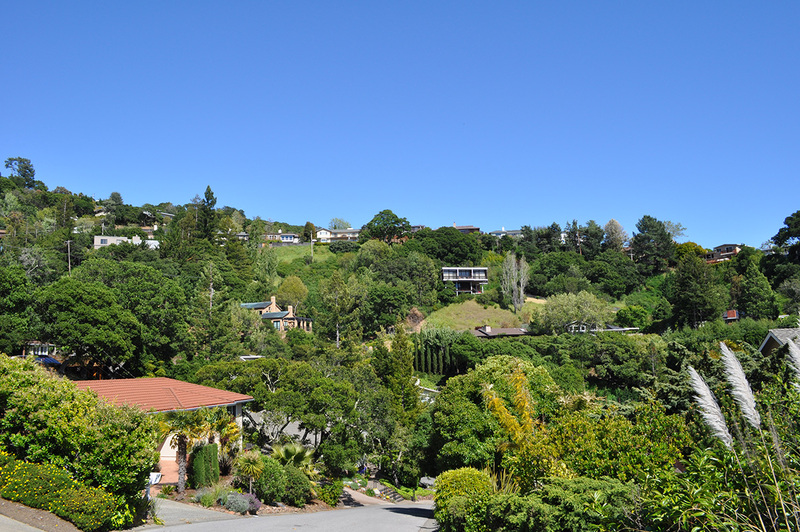 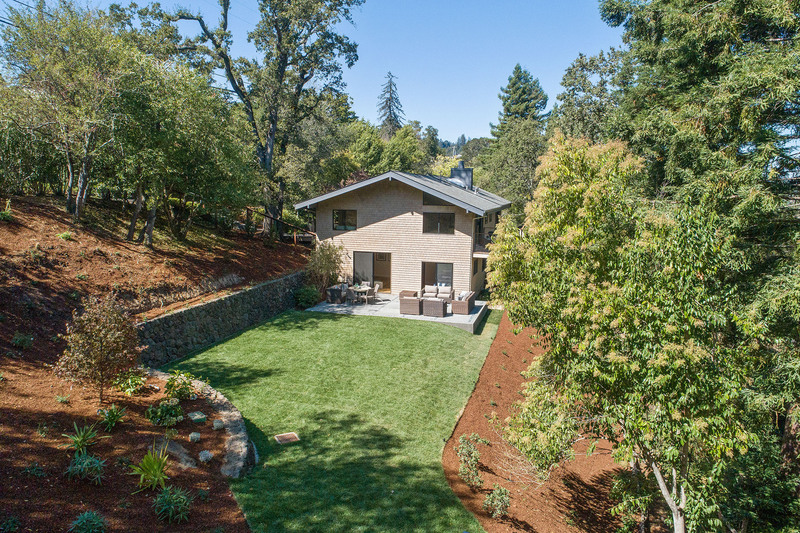 Situated between the Baltimore Canyon Open Space Preserve and Phoenix Lake Park, the Kent Woodlands neighborhood of Marin County is prime territory for outdoor enthusiasts. 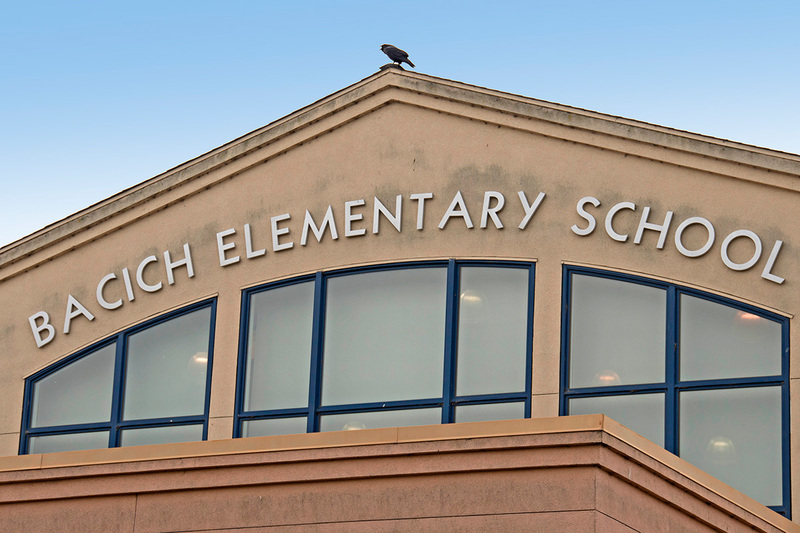 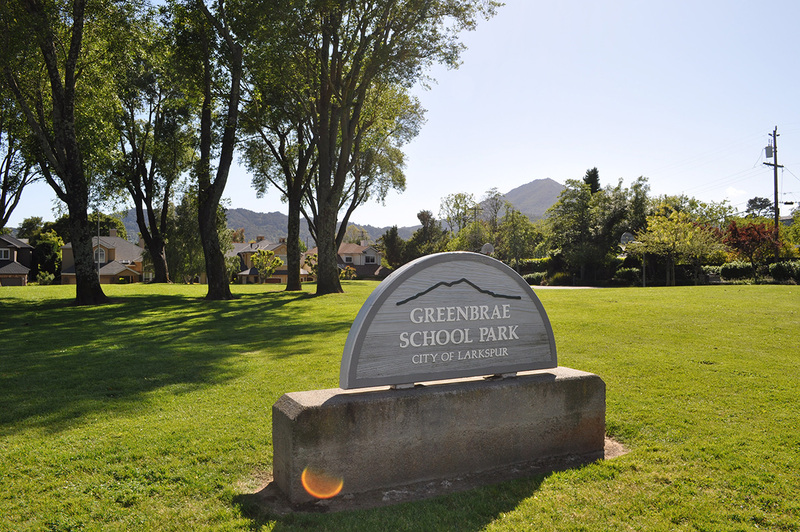 Nearby schools, which all receive excellent ratings, include Anthony G. Bacich Elementary, Adaline E. Kent Middle, and Redwood High. 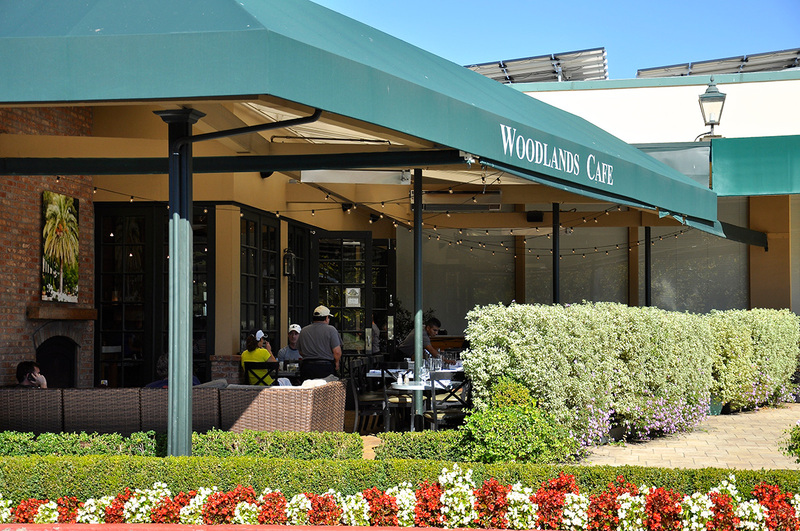 The Kent Woodlands Property Owners Association keeps residents informed about issues such as property maintenance and fire safety.